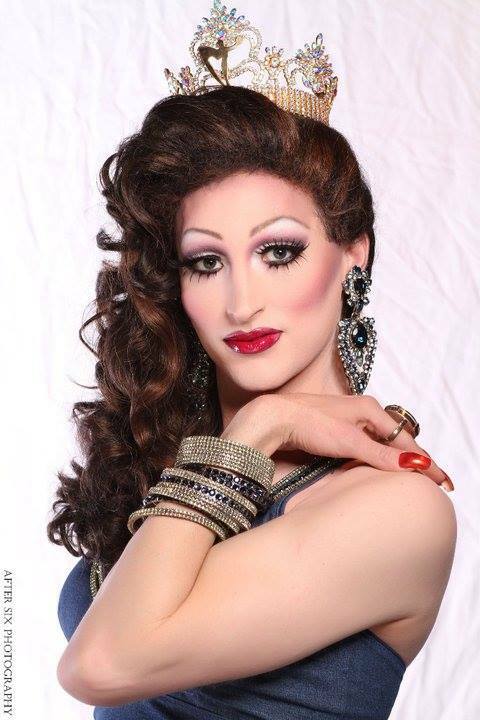 FiFi is an entertainer out of New York, New York. 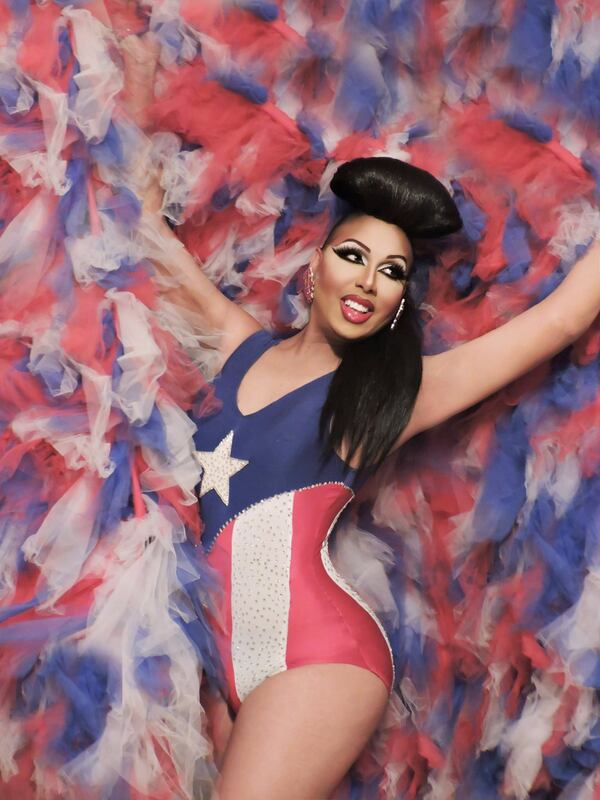 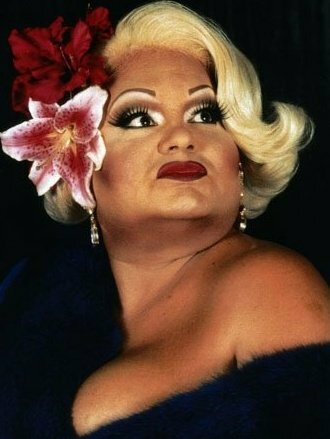 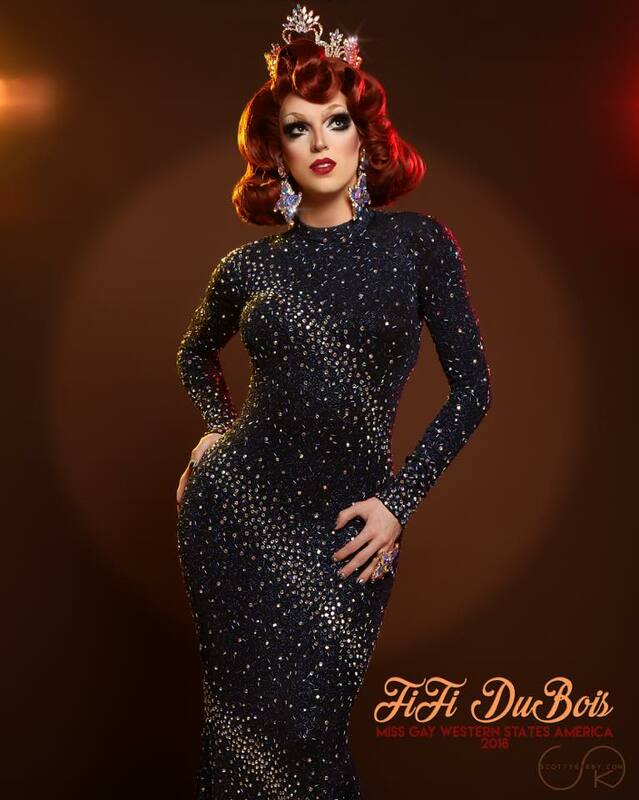 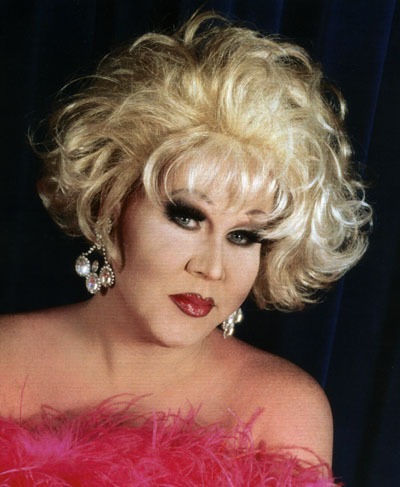 Some venues and events that FiFi has been a part of include Basera (New York, NY), Boots & Saddle (New York, NY), Evolution (New York, NY), Lucky Strike (Philadelphia, PA) and Pieces Bar (New York, NY). 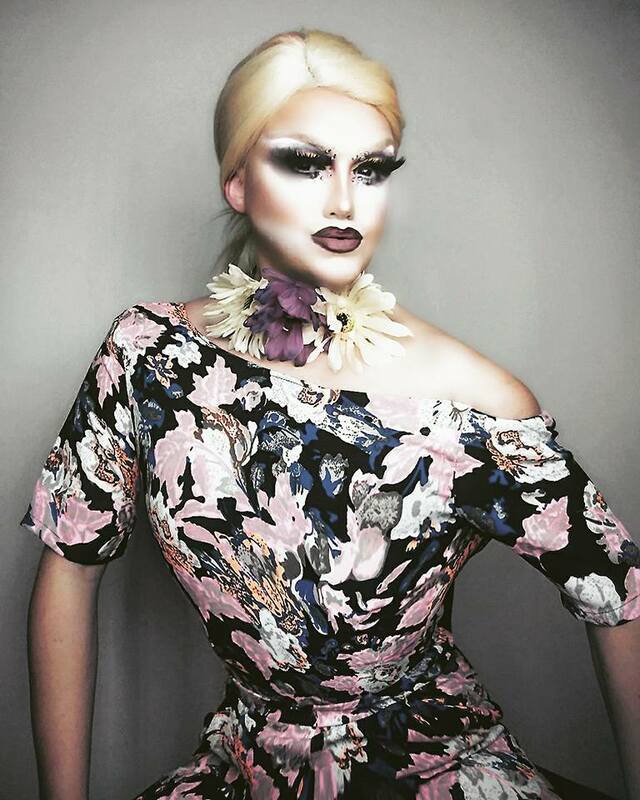 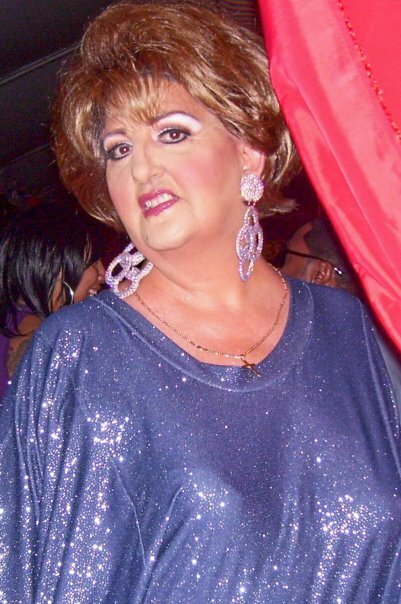 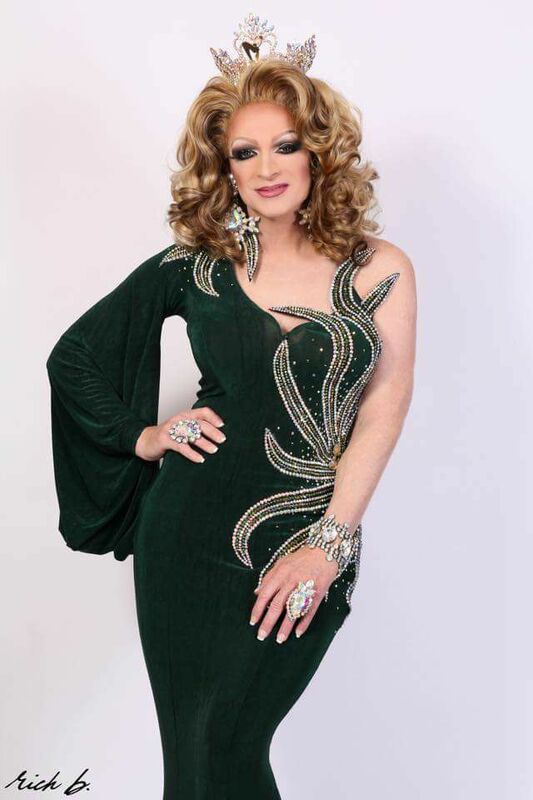 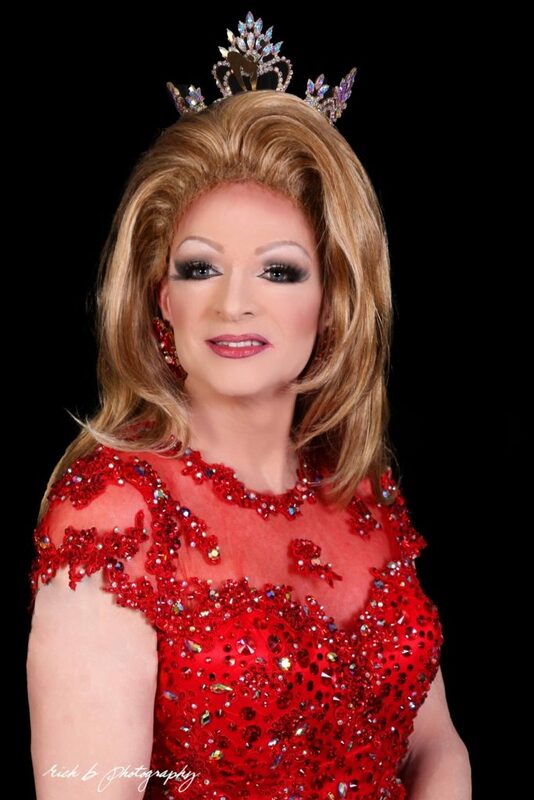 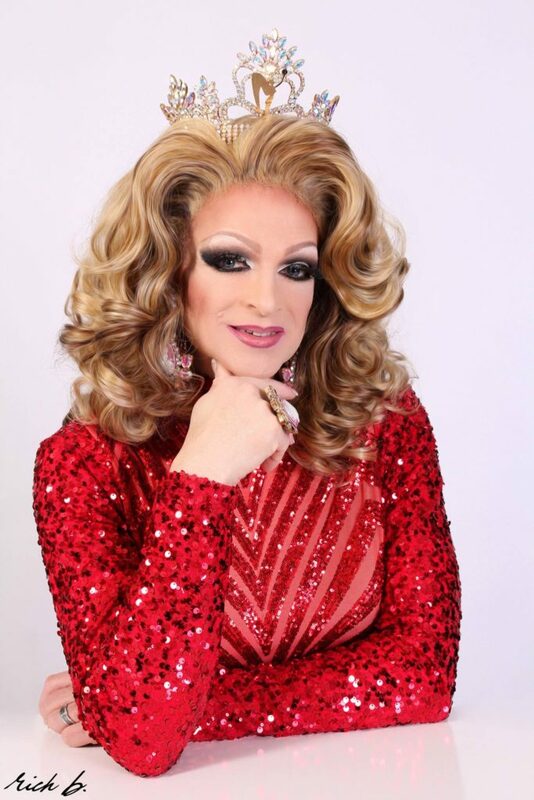 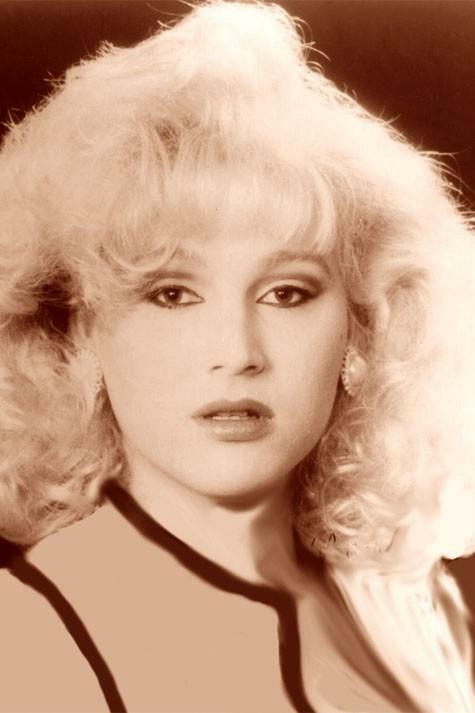 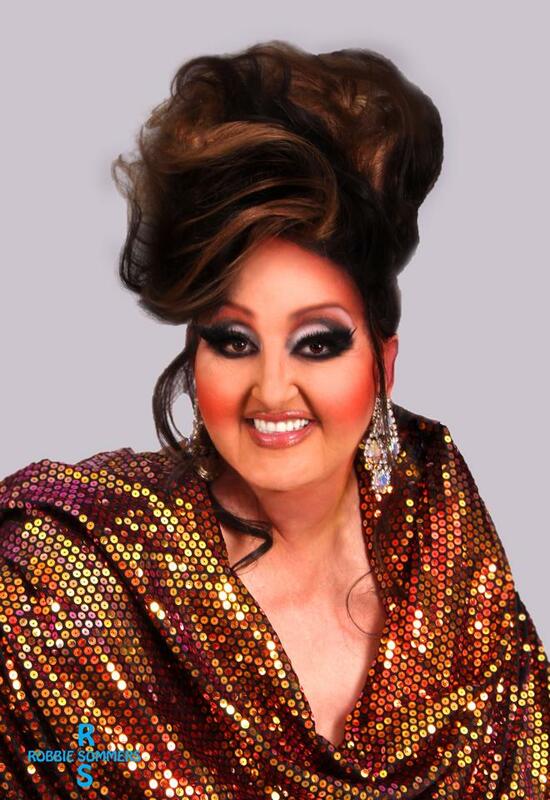 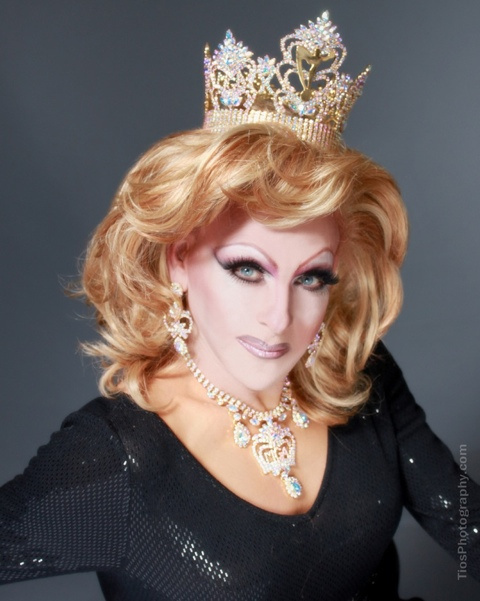 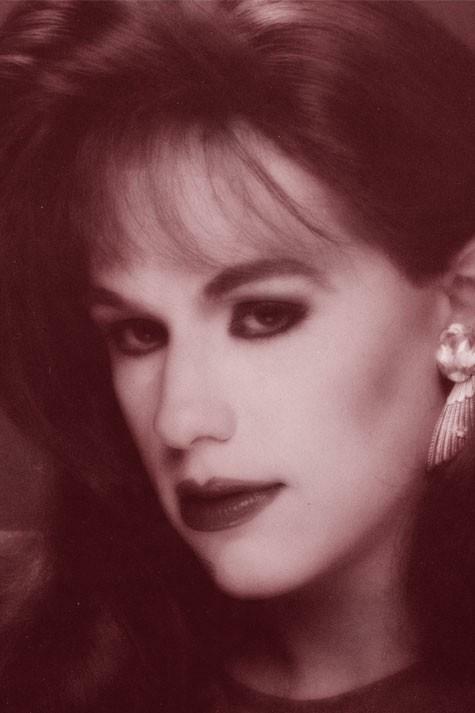 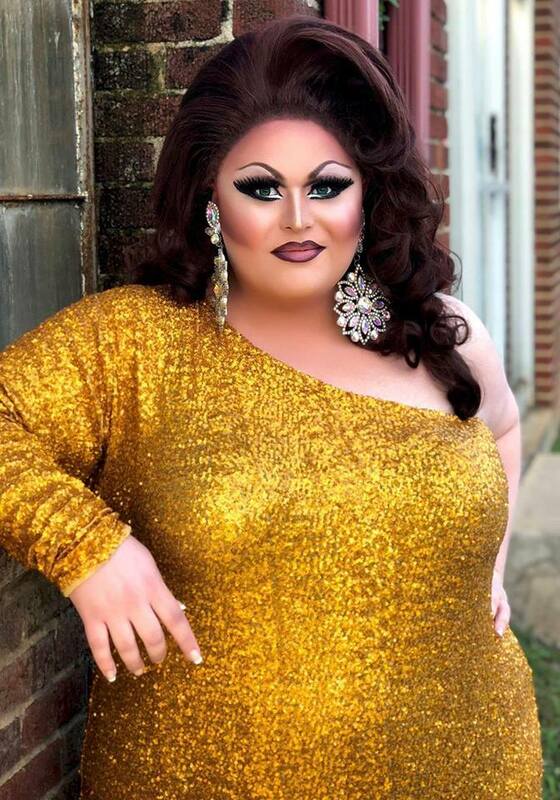 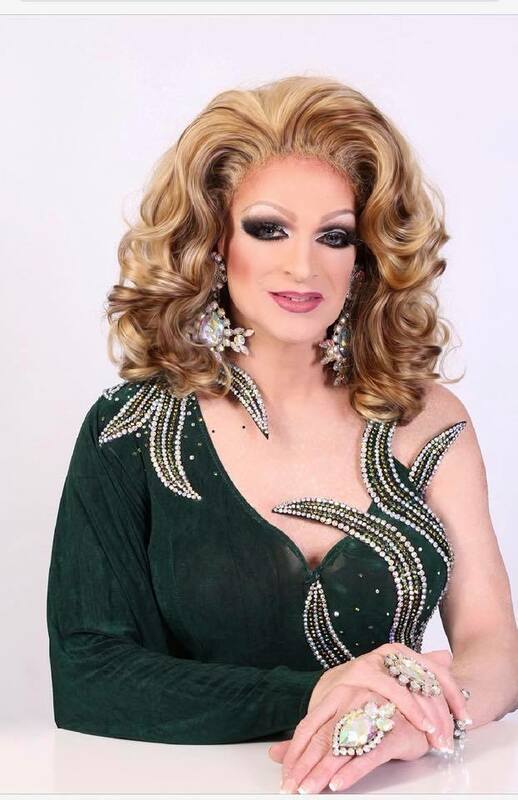 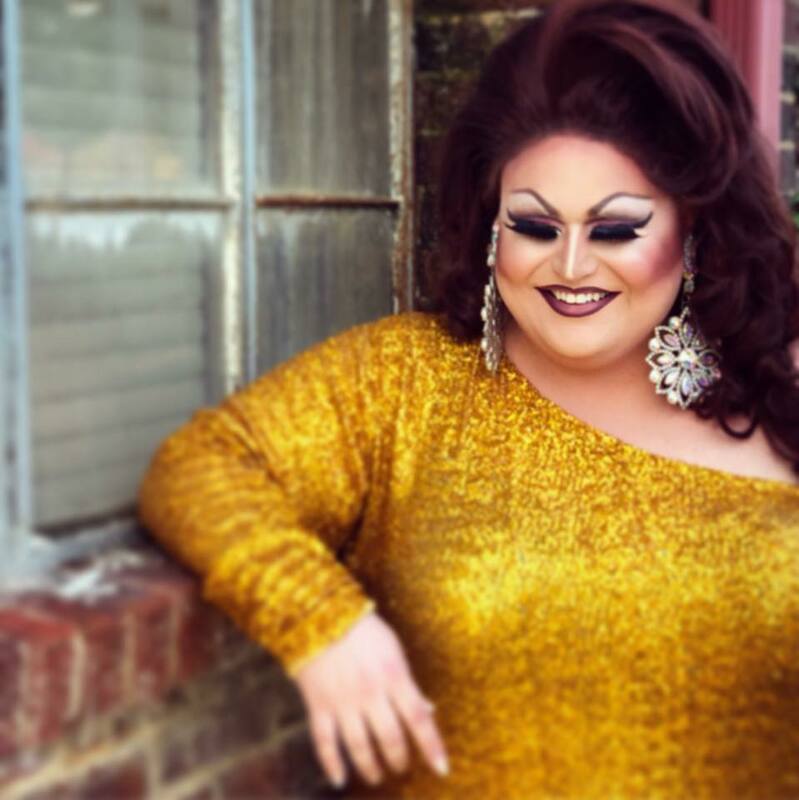 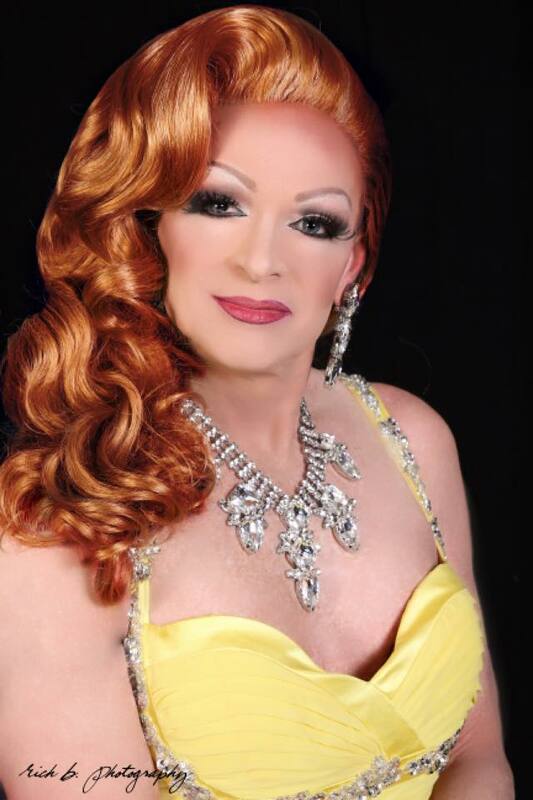 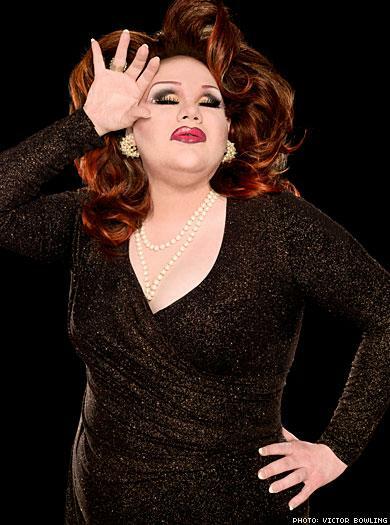 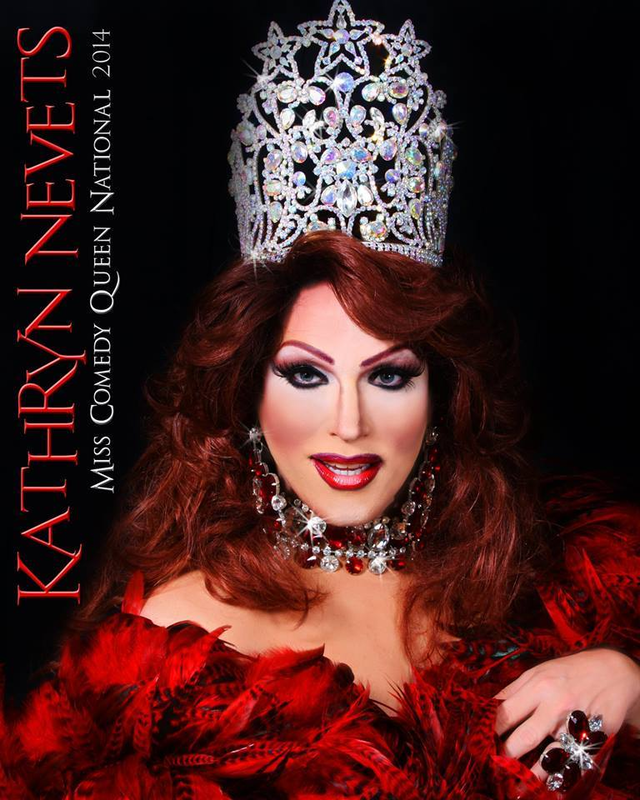 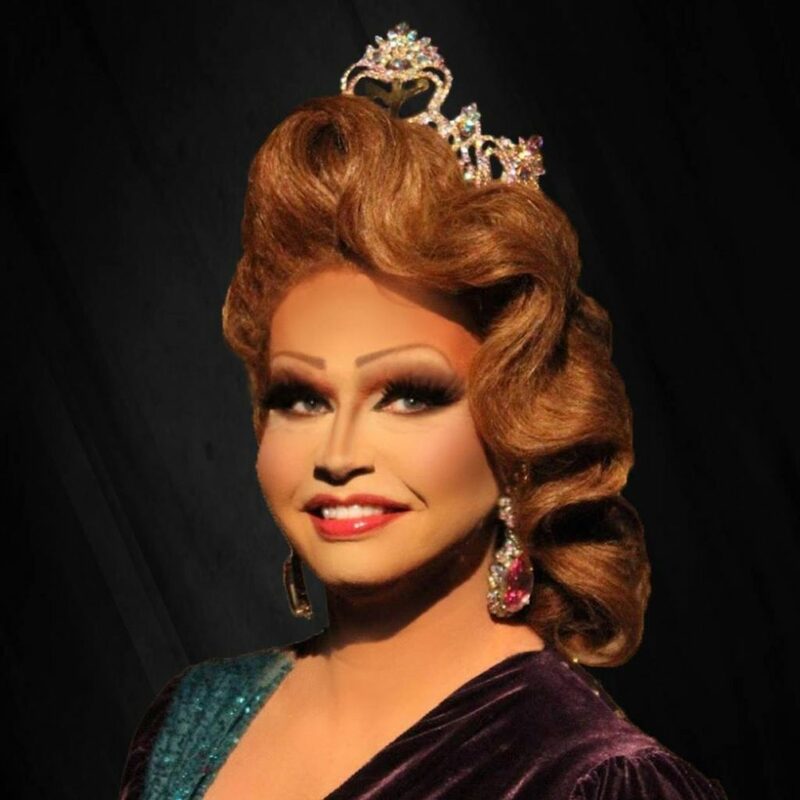 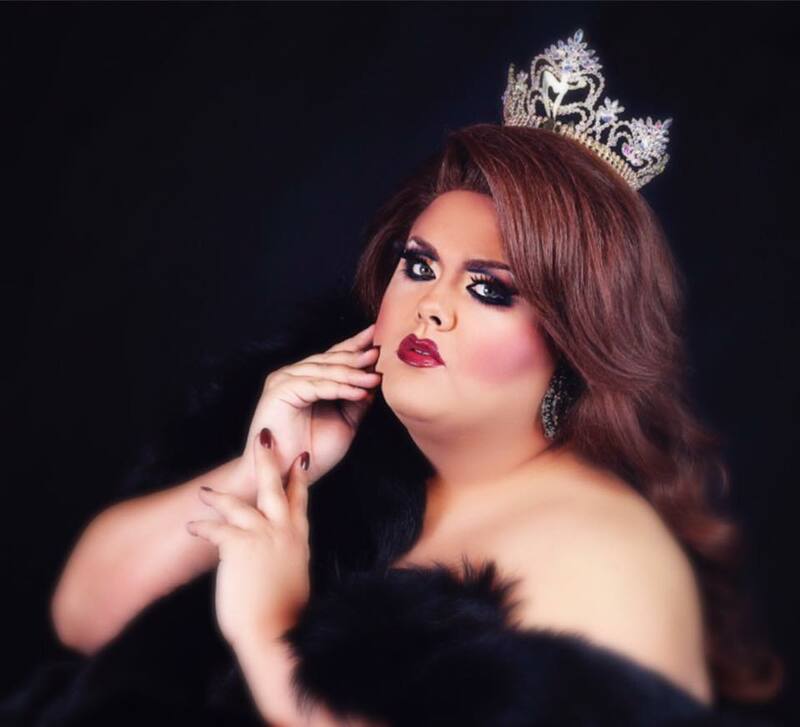 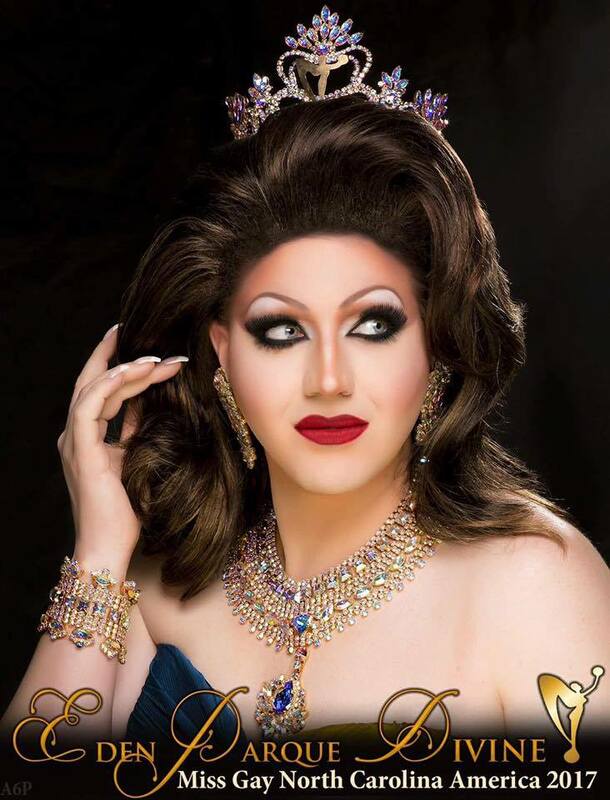 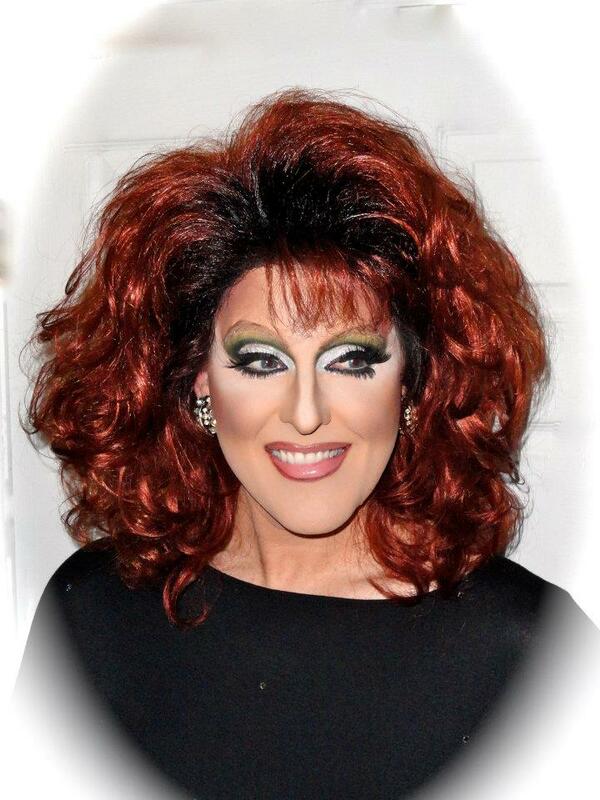 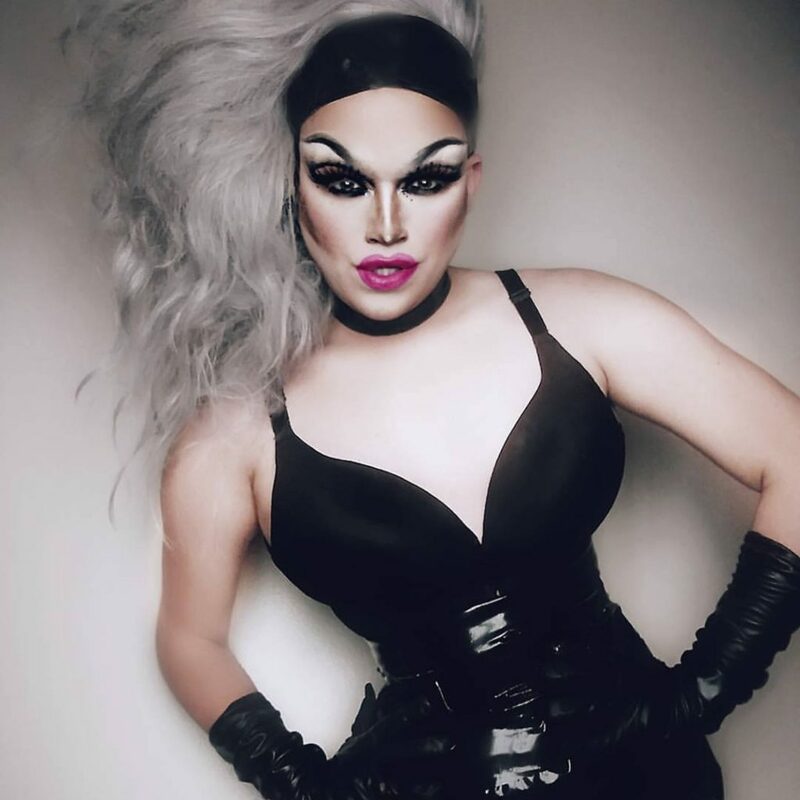 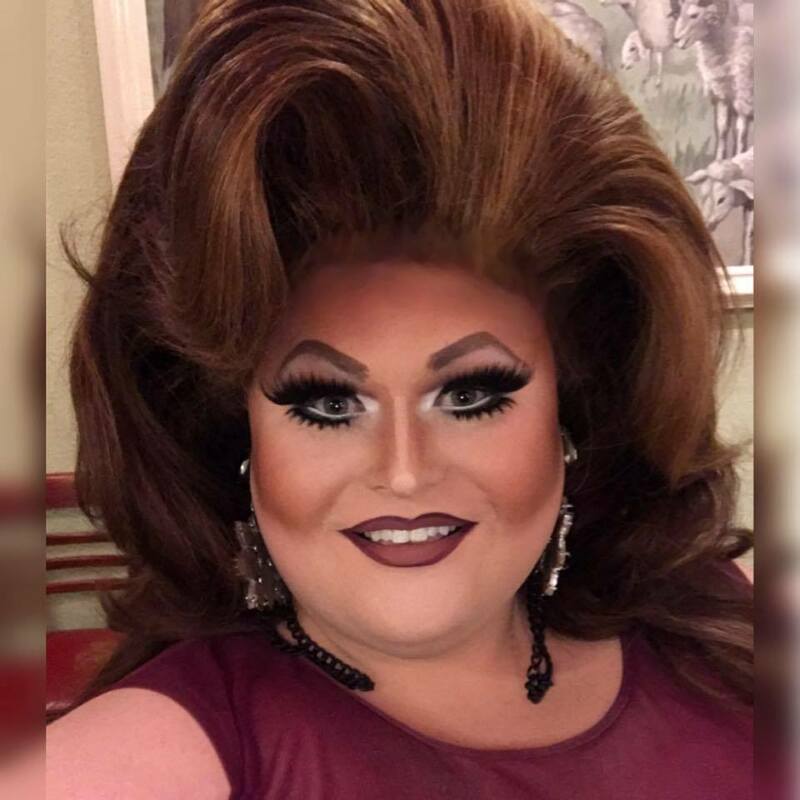 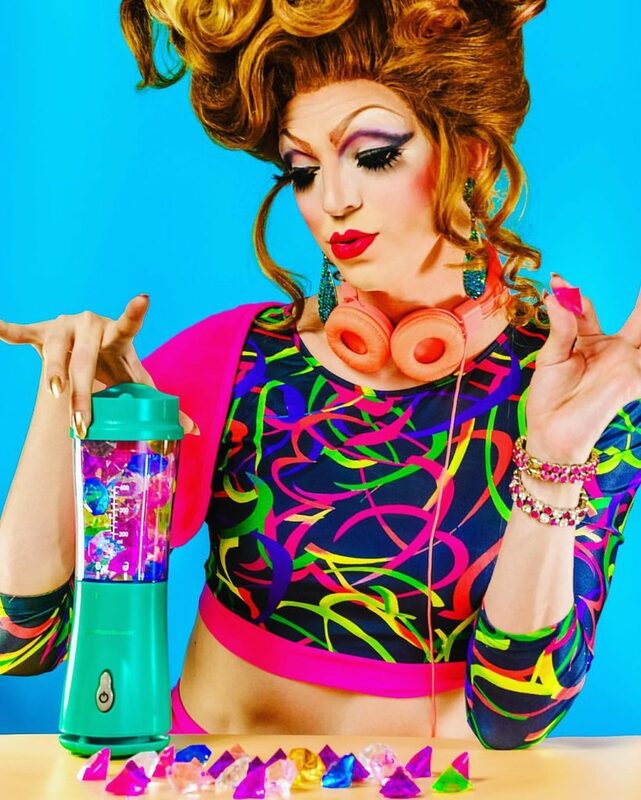 Kathryn Nevets is an entertainer out of Lakeland, Florida and has been featured at places like Hamburger Mary’s in Tampa and Club MainStreet in Lakeland. 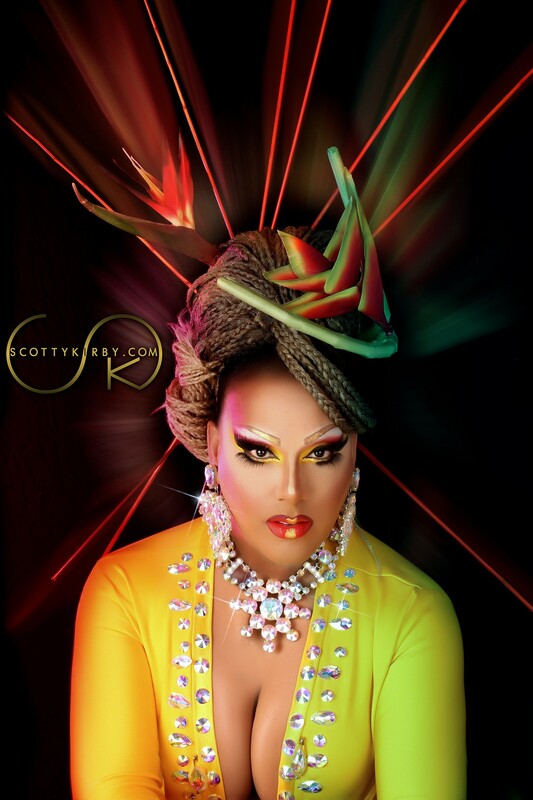 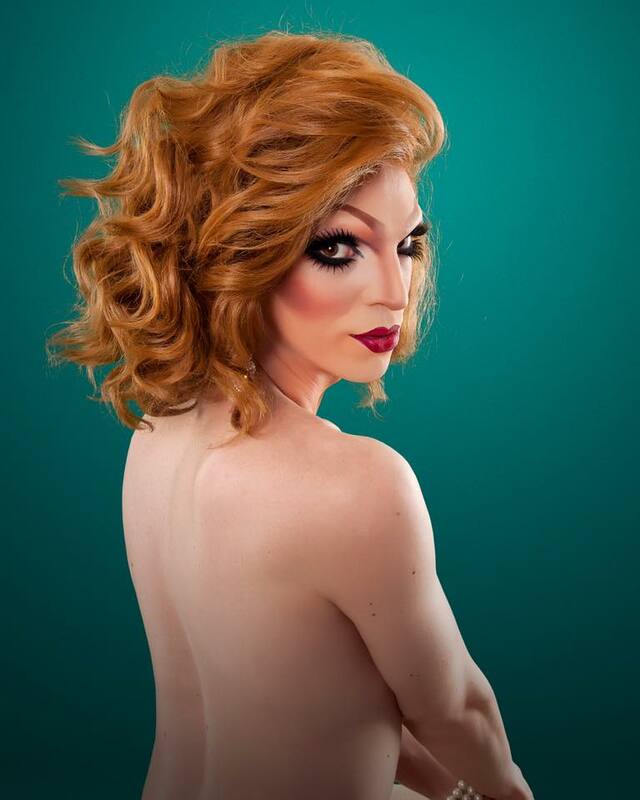 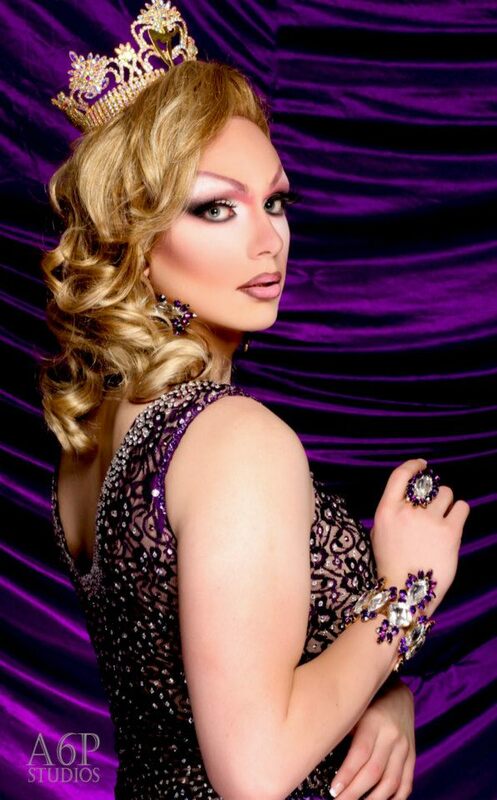 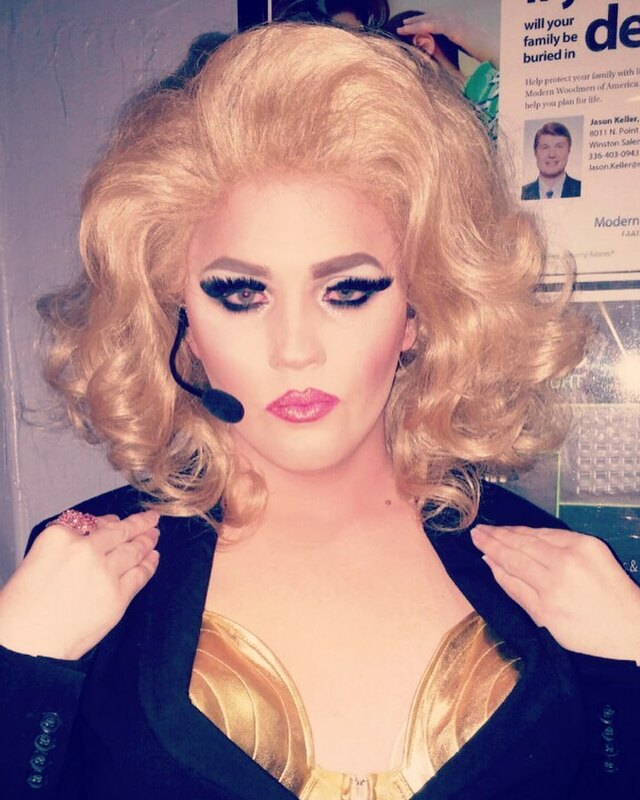 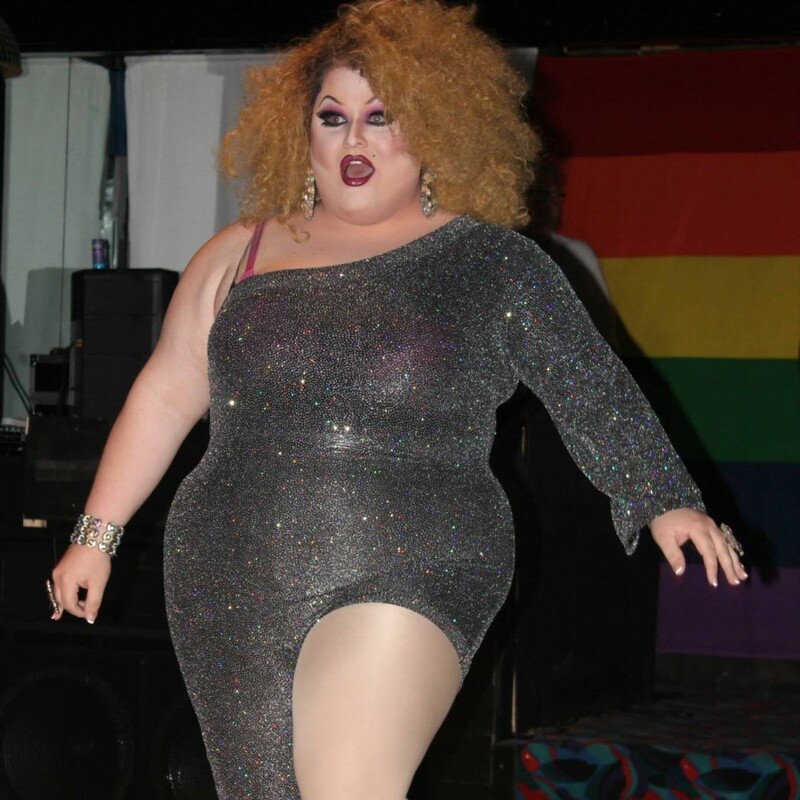 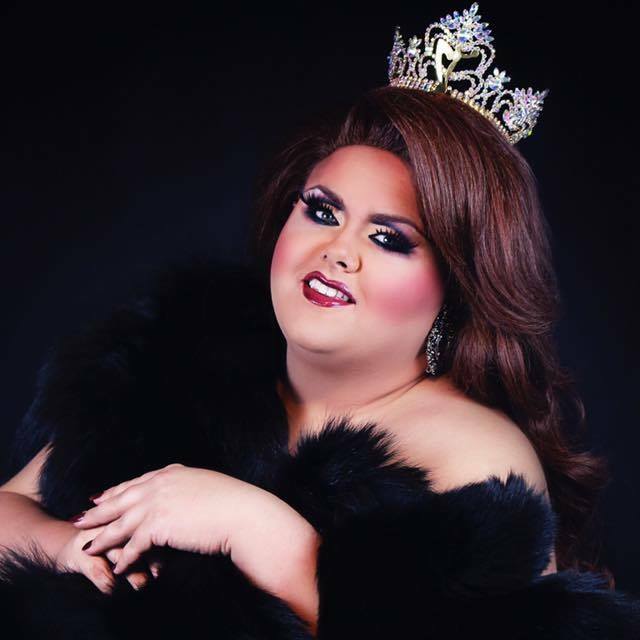 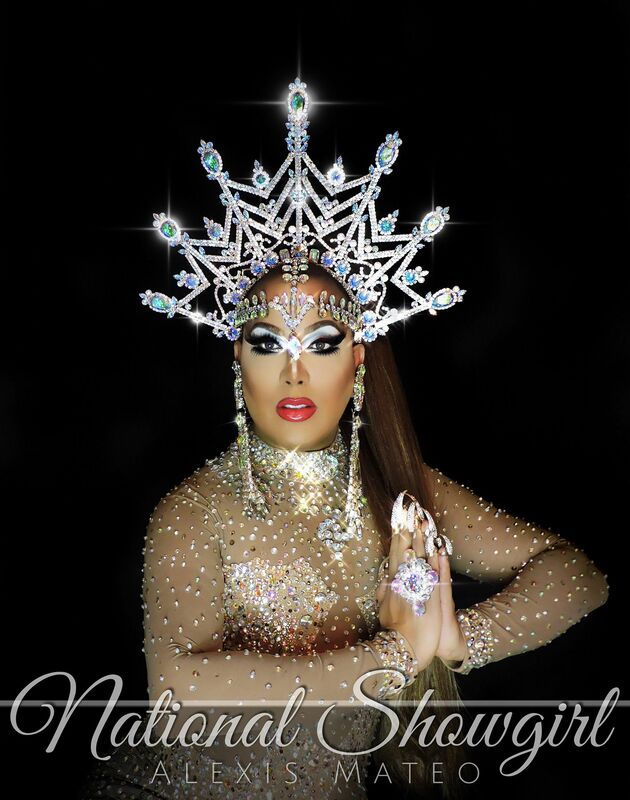 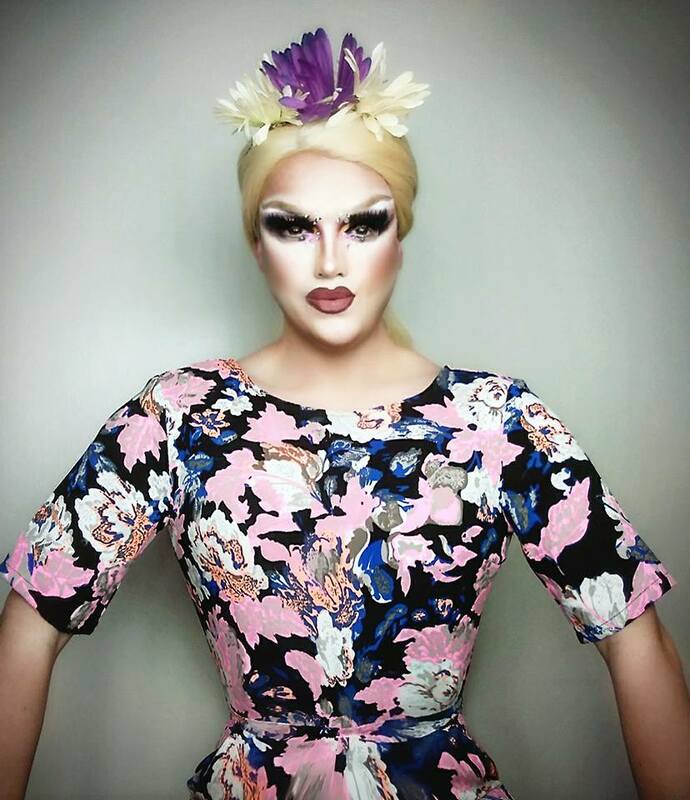 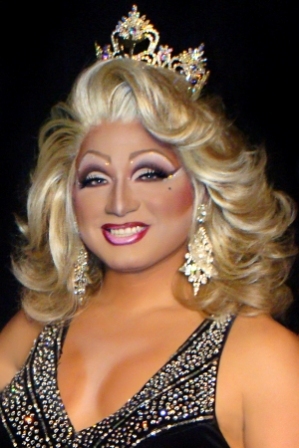 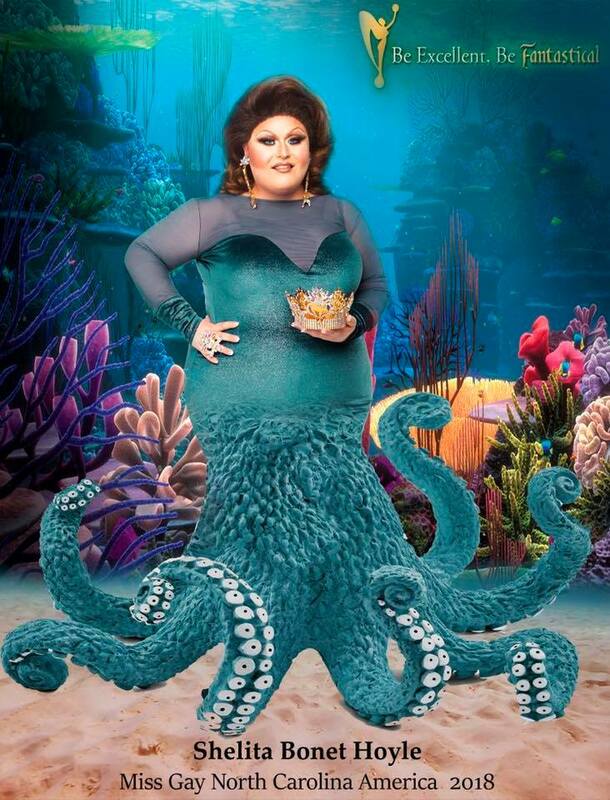 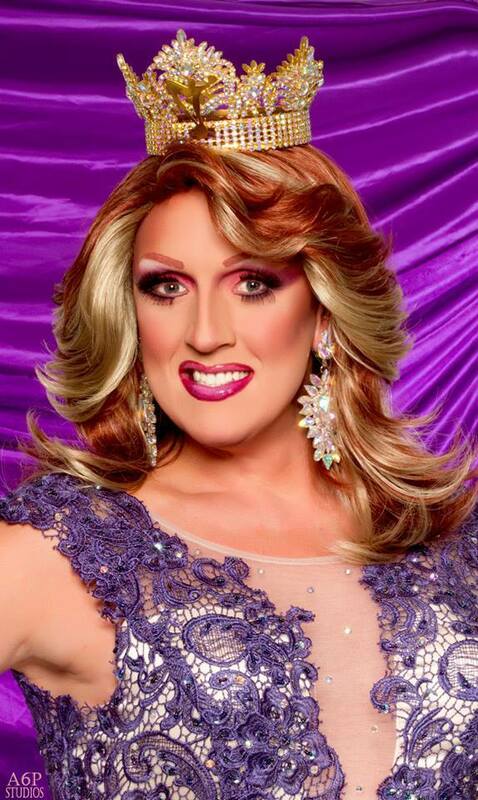 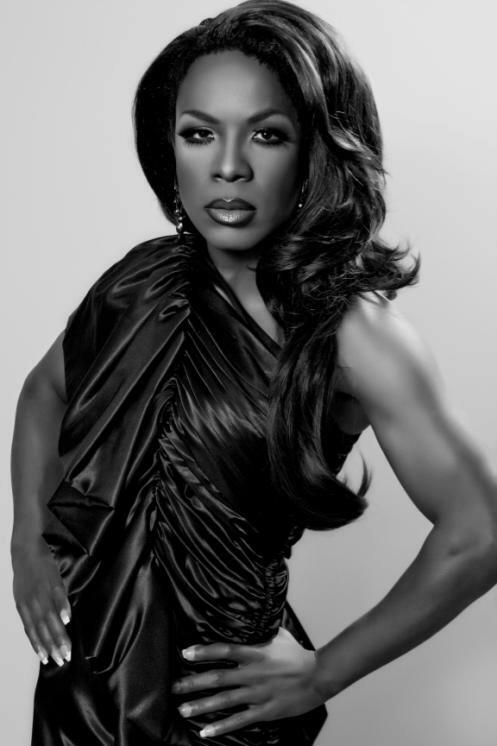 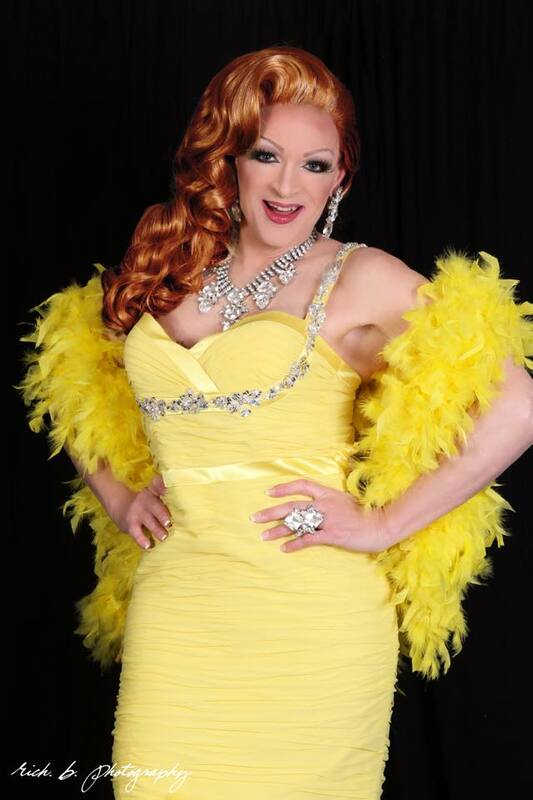 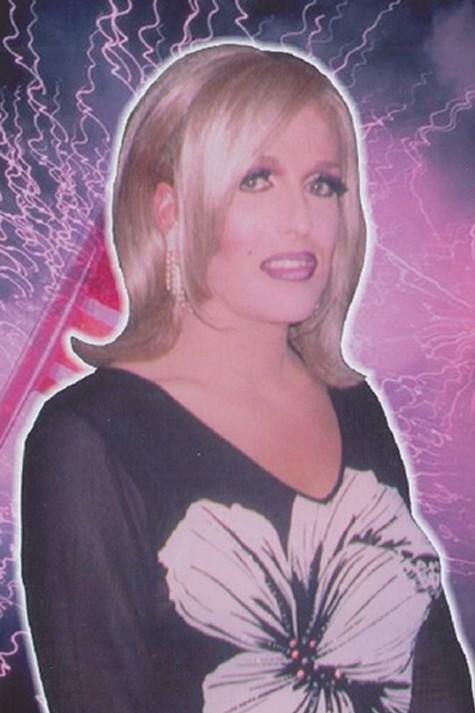 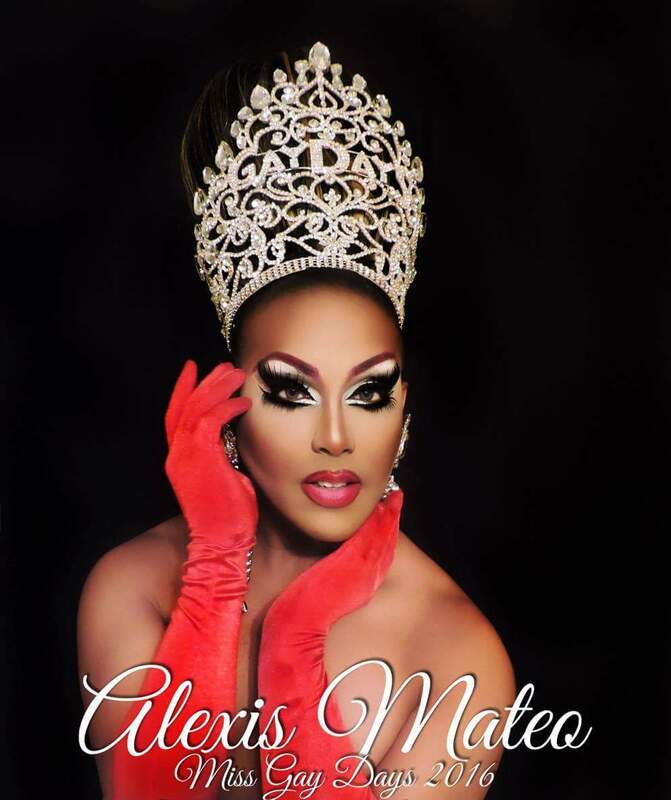 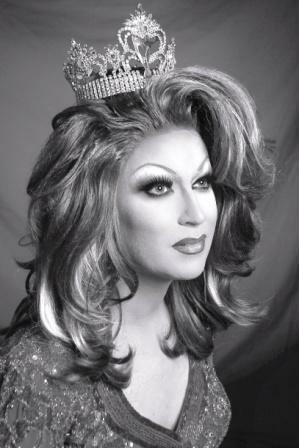 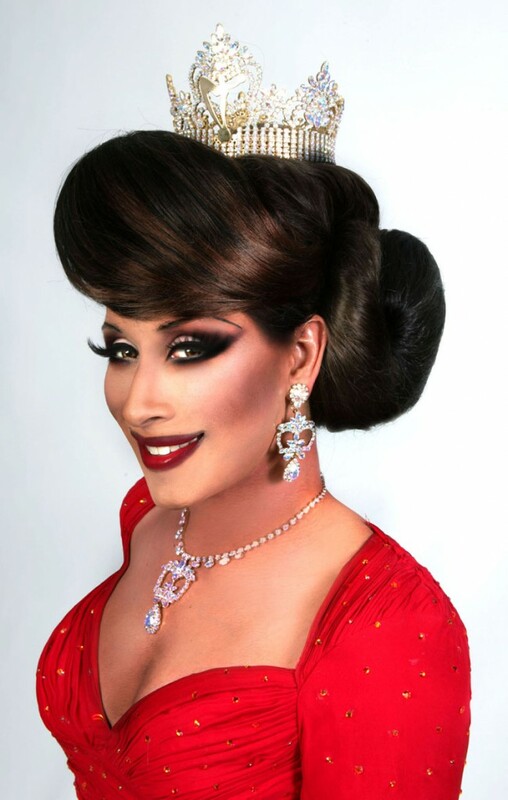 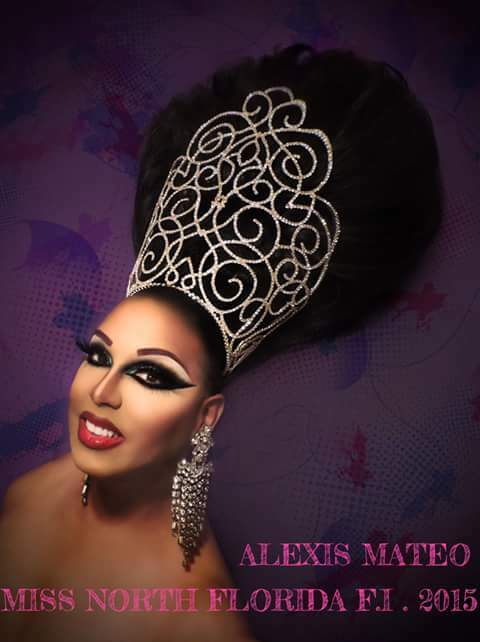 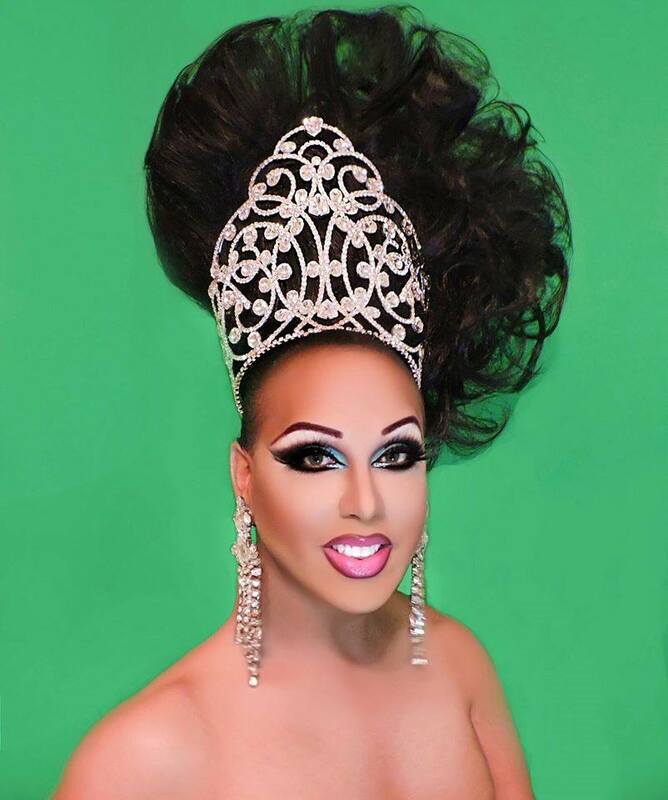 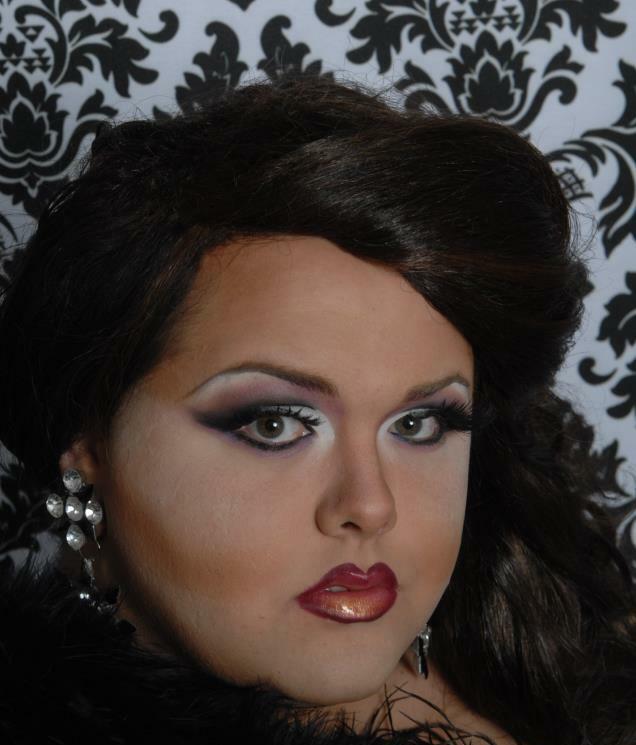 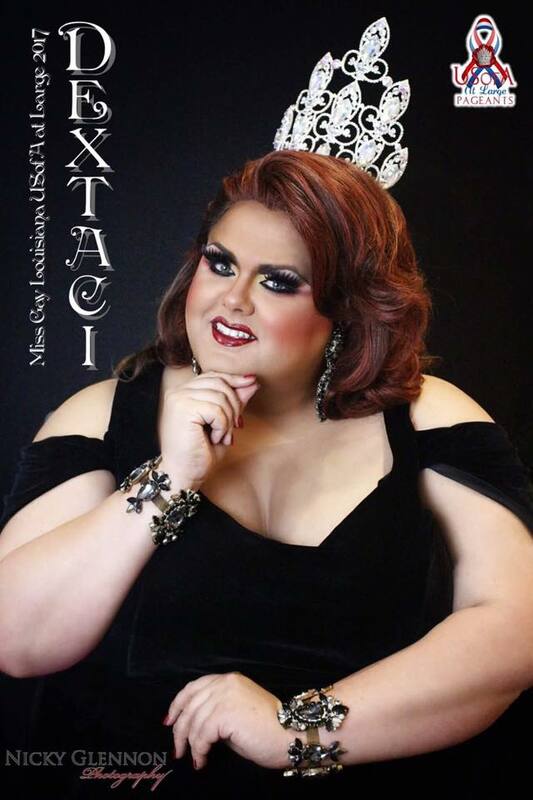 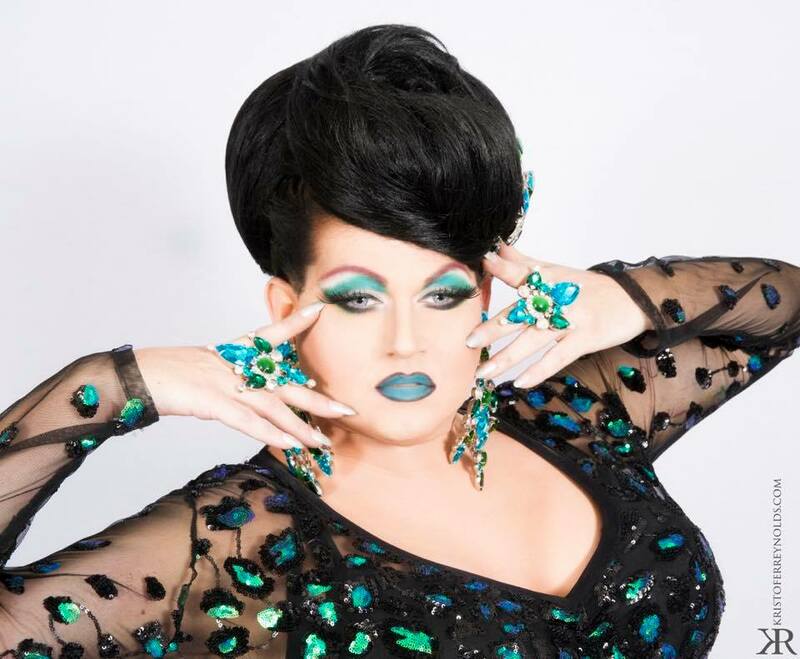 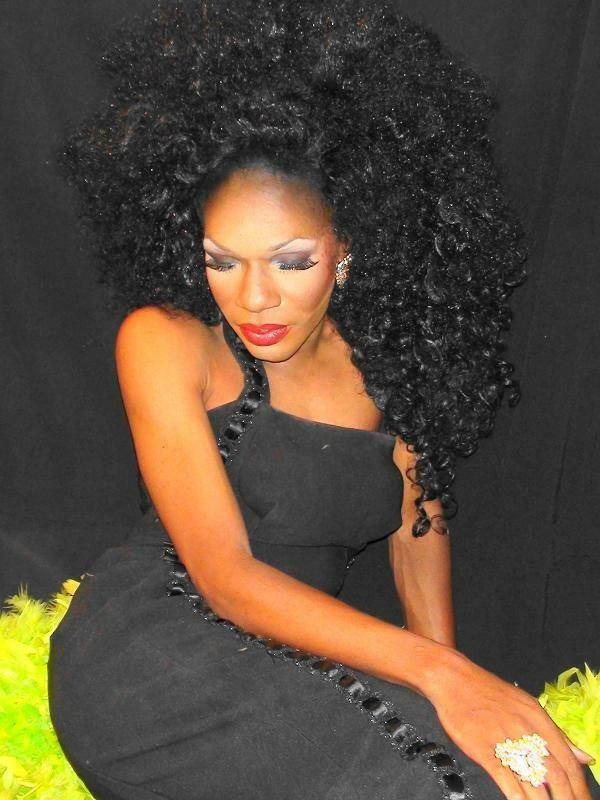 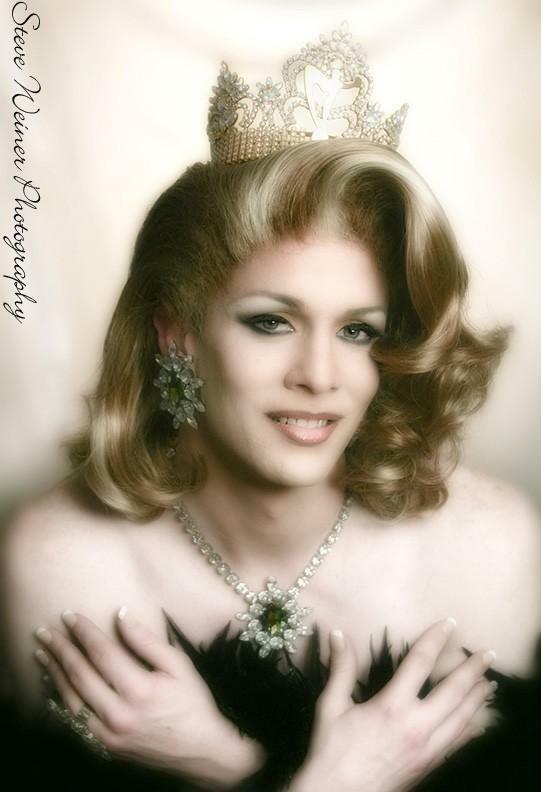 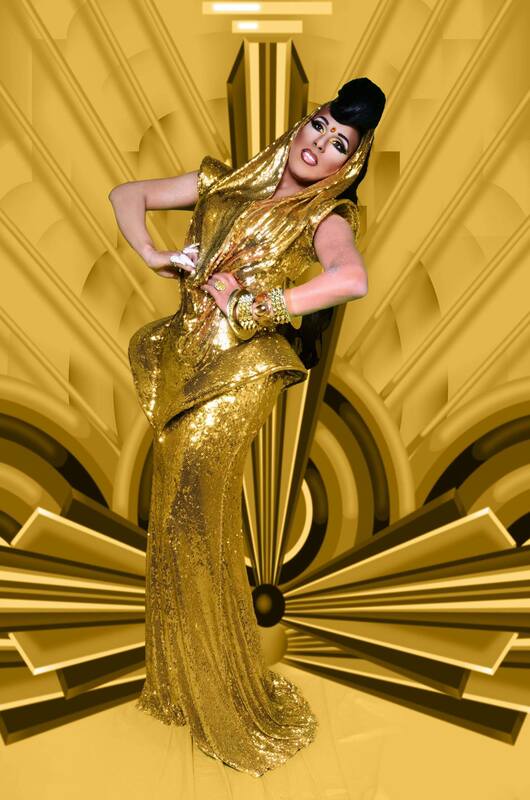 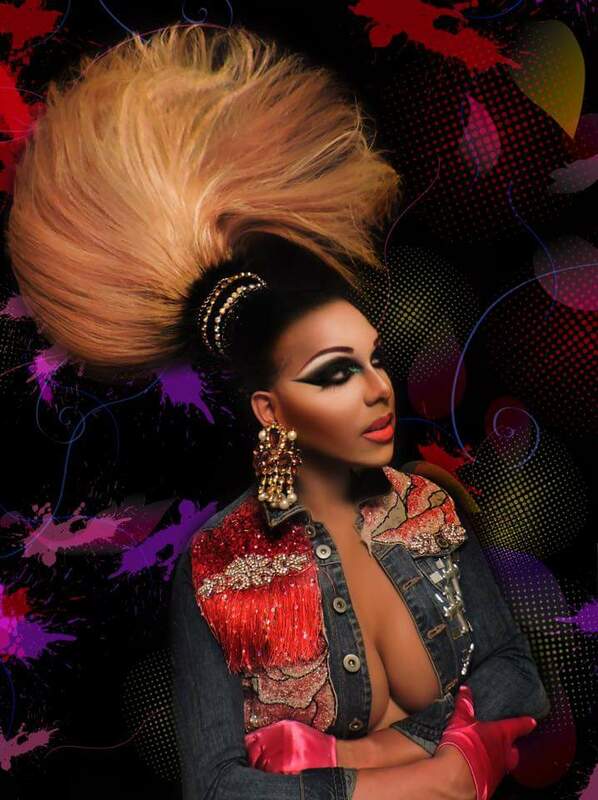 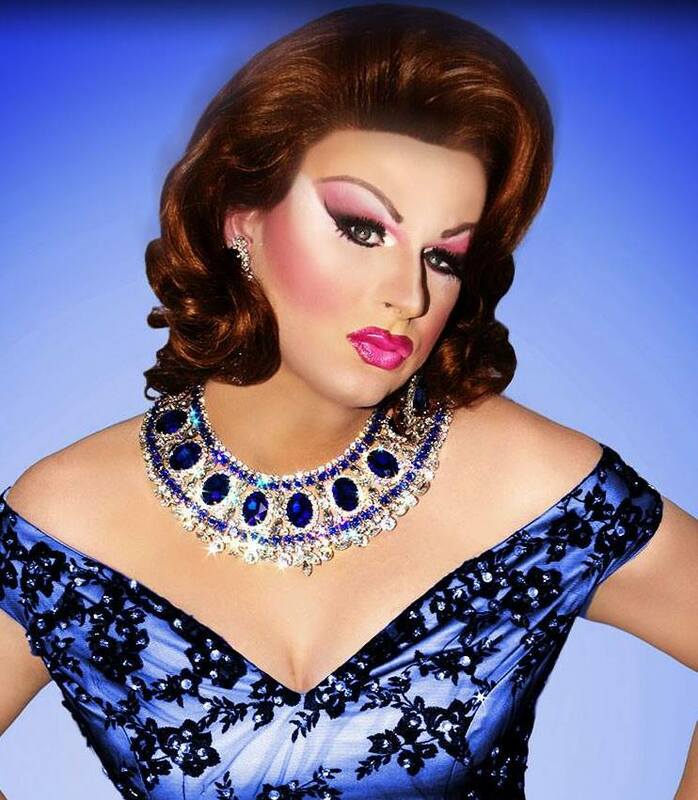 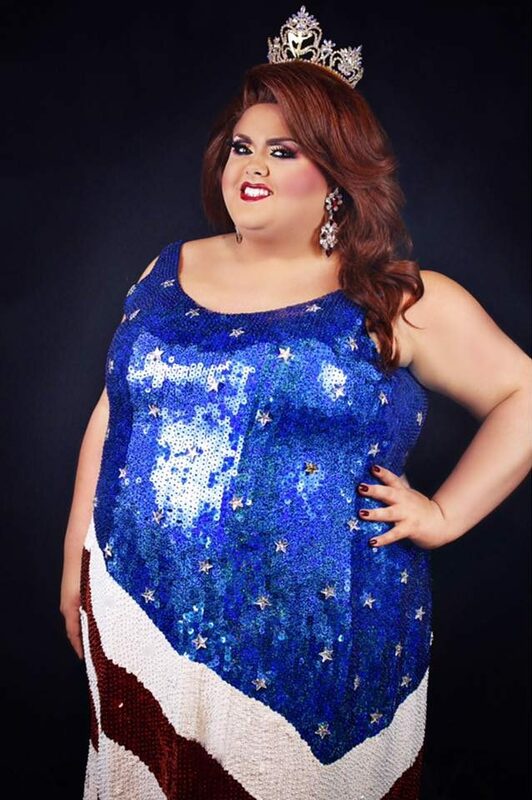 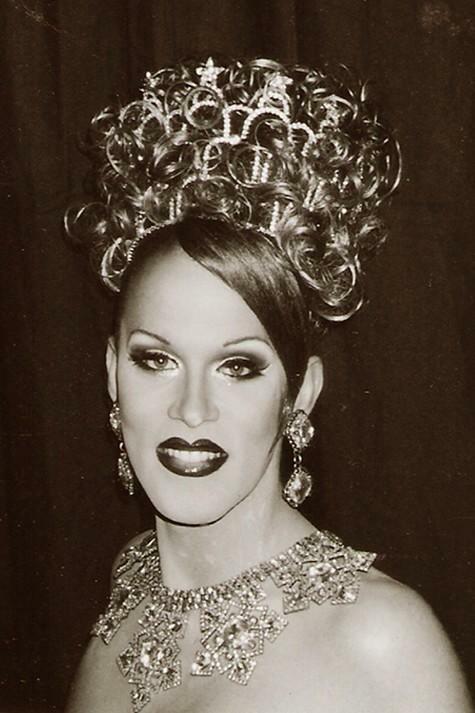 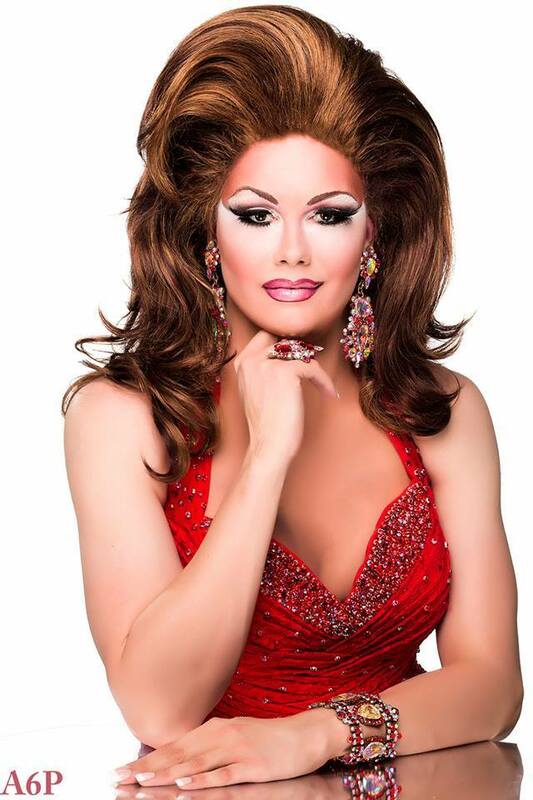 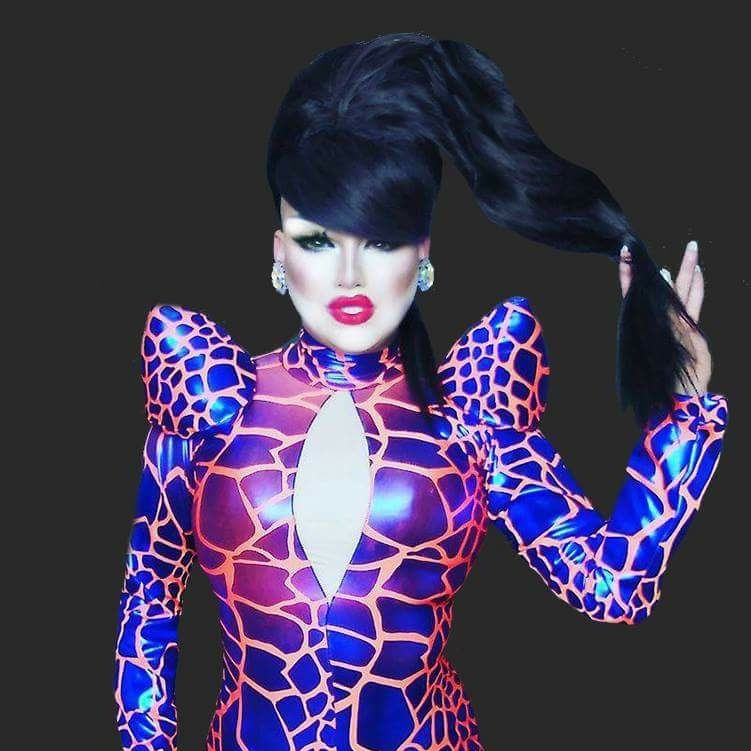 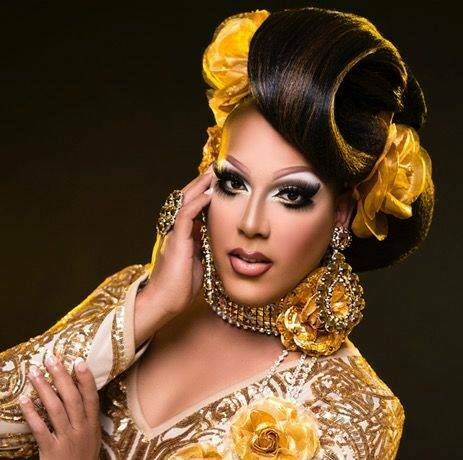 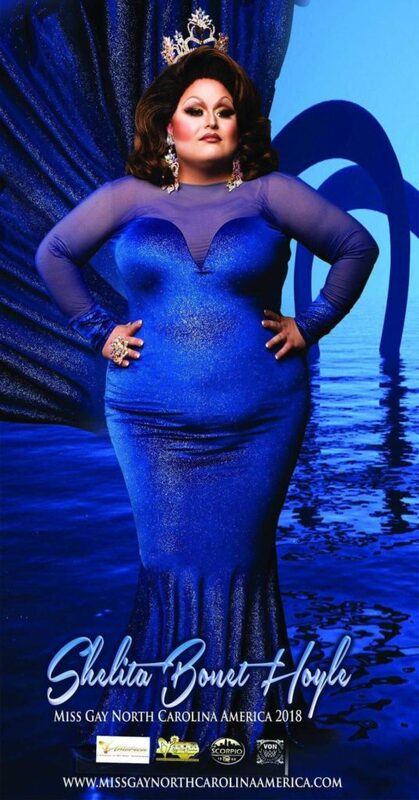 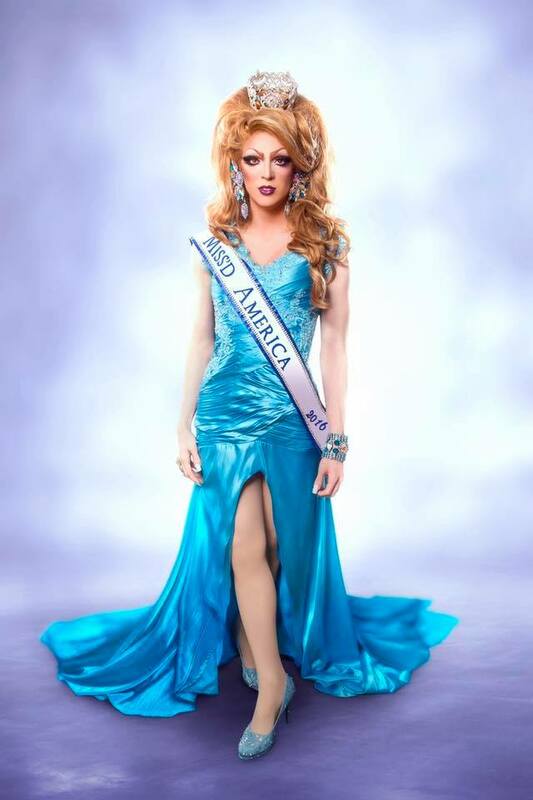 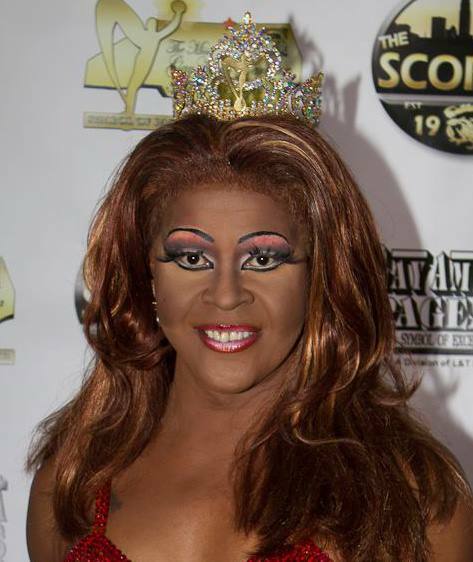 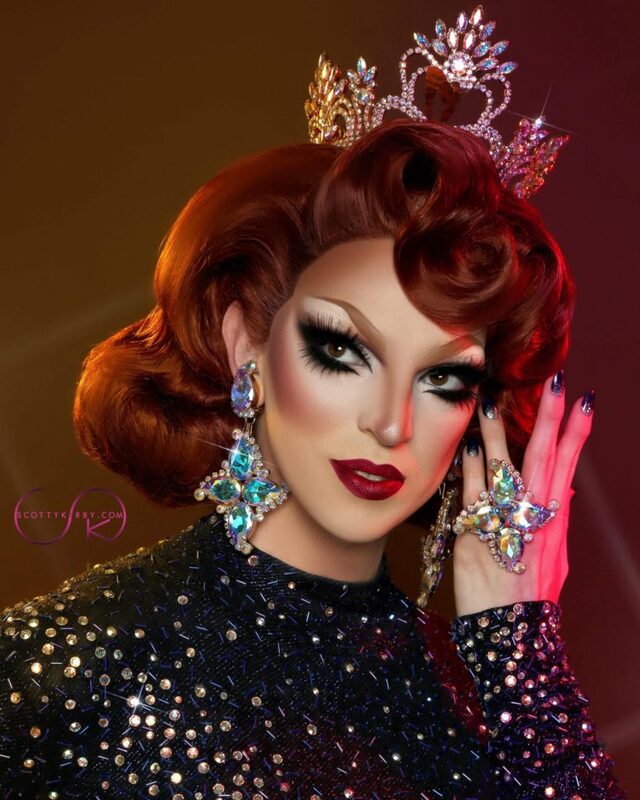 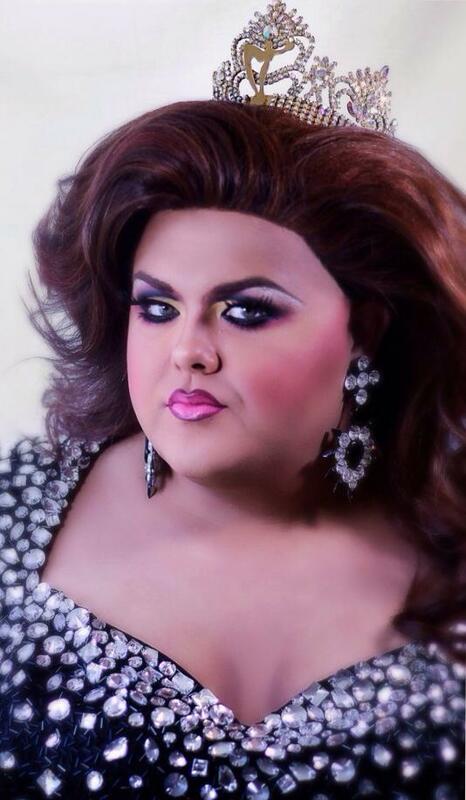 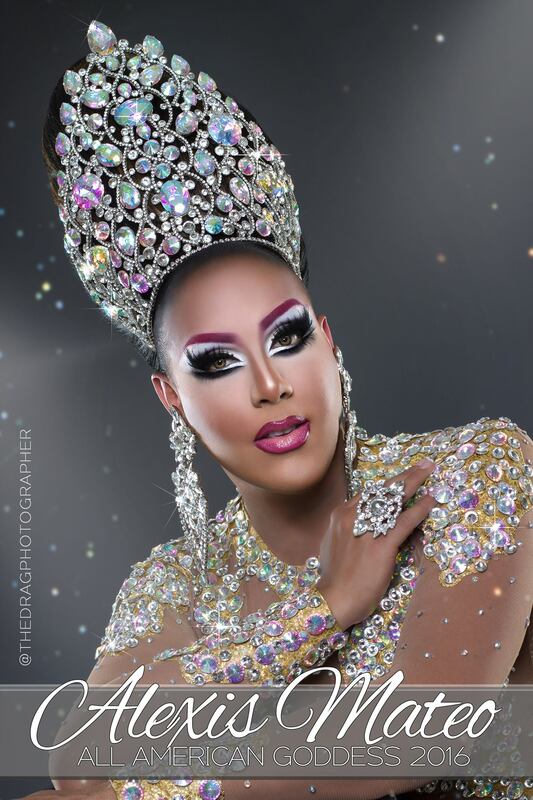 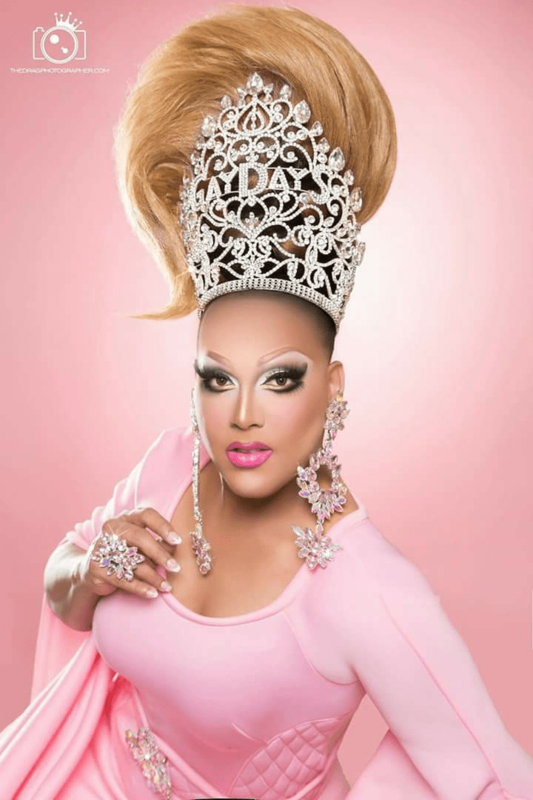 Jessica Deveraux is an entertainer who lives in Key West, Florida where she is featured at Aqua Nightclub. 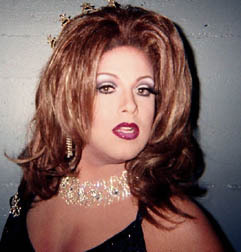 Jessica lived in Tucson, Arizona prior to Key West. 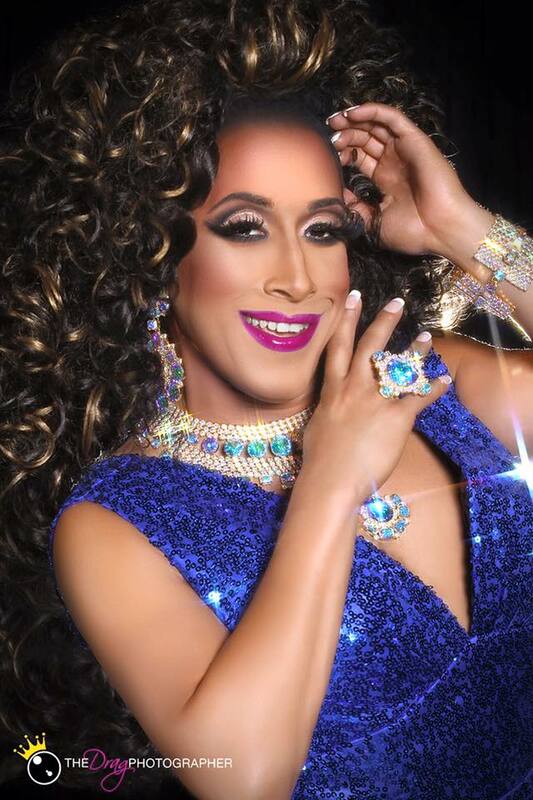 Imani Valentino is an entertainer out of Orlando, Florida. 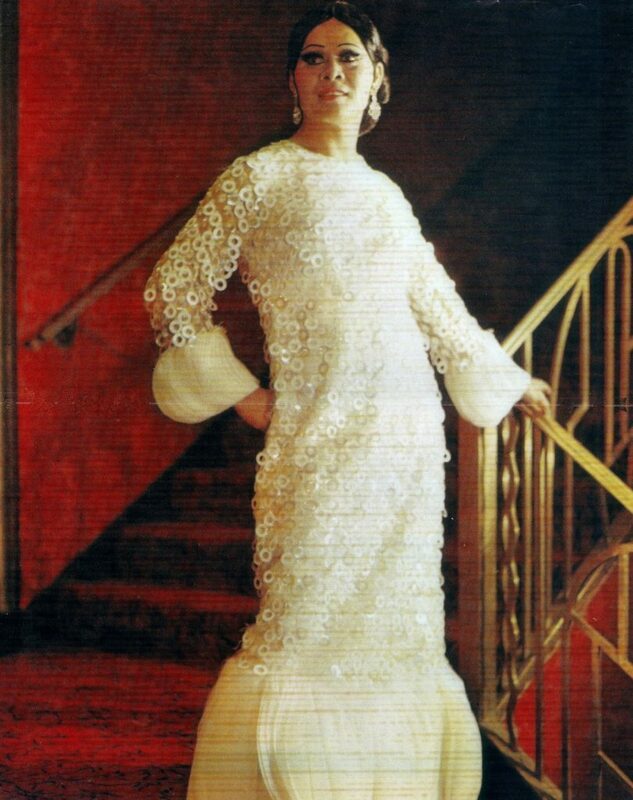 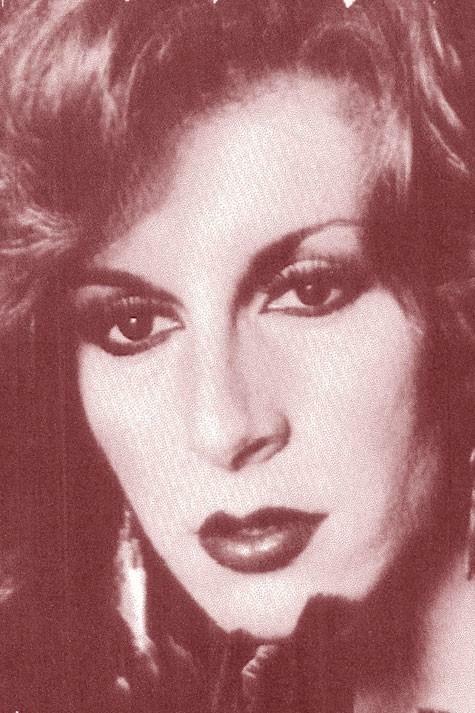 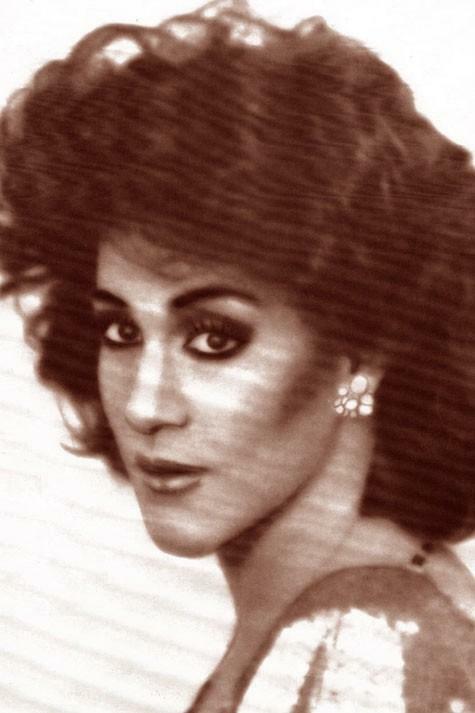 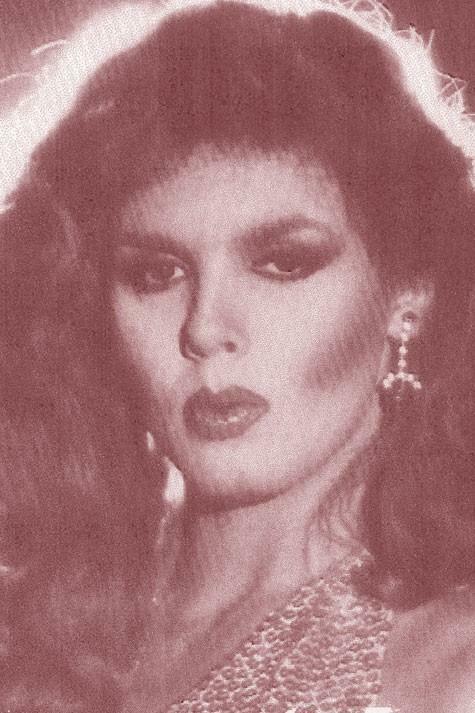 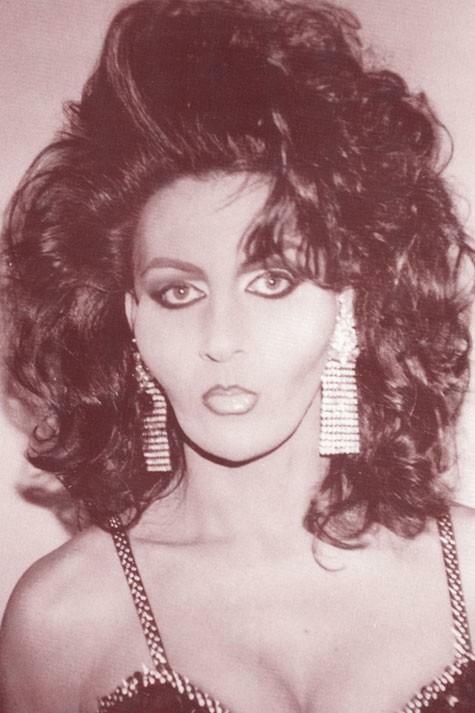 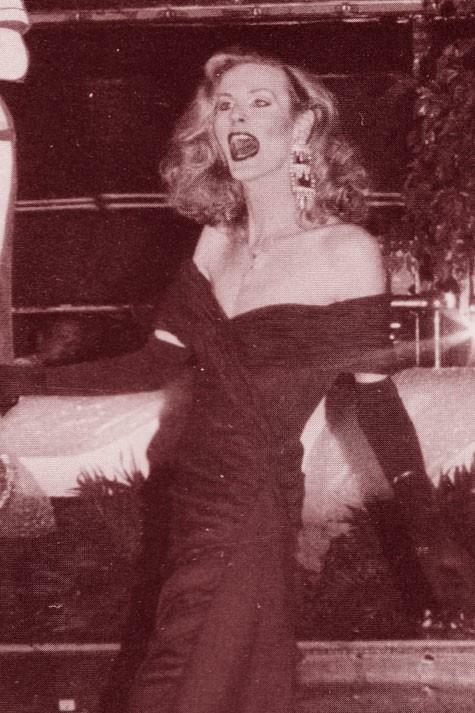 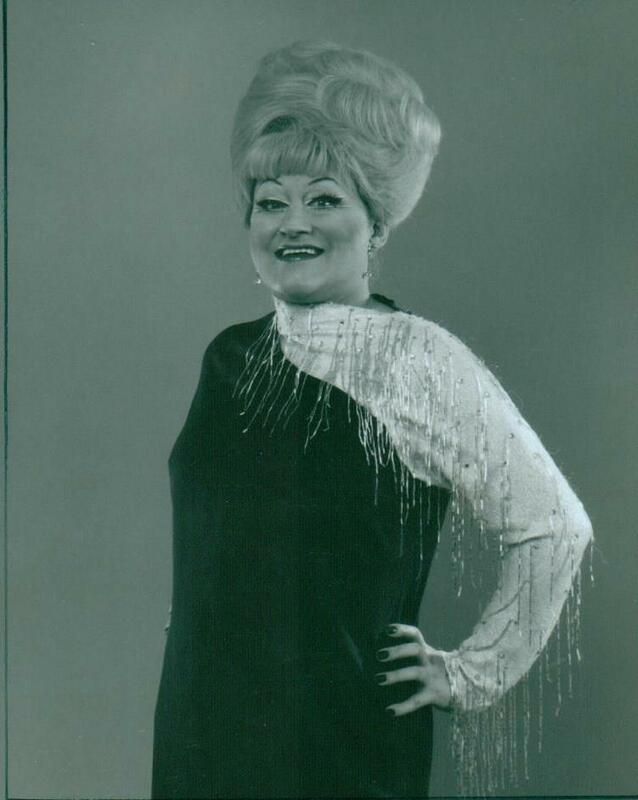 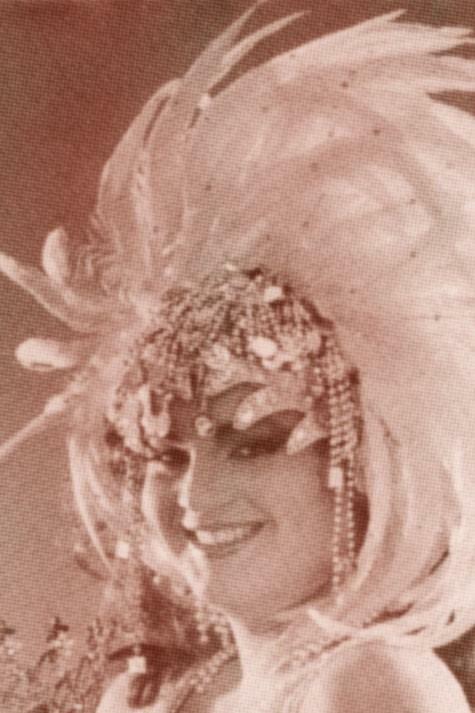 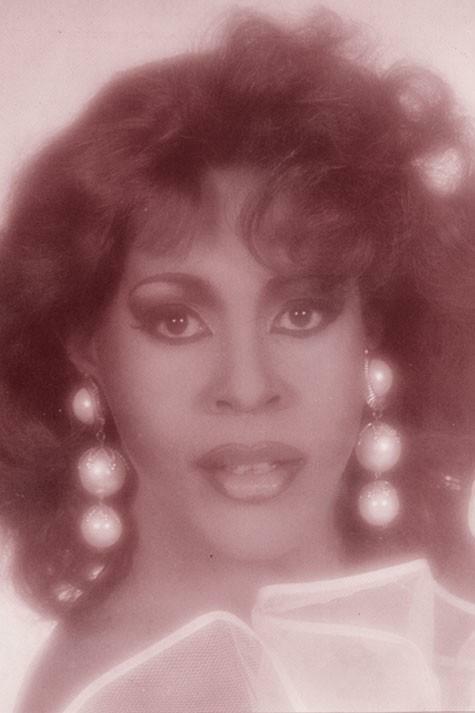 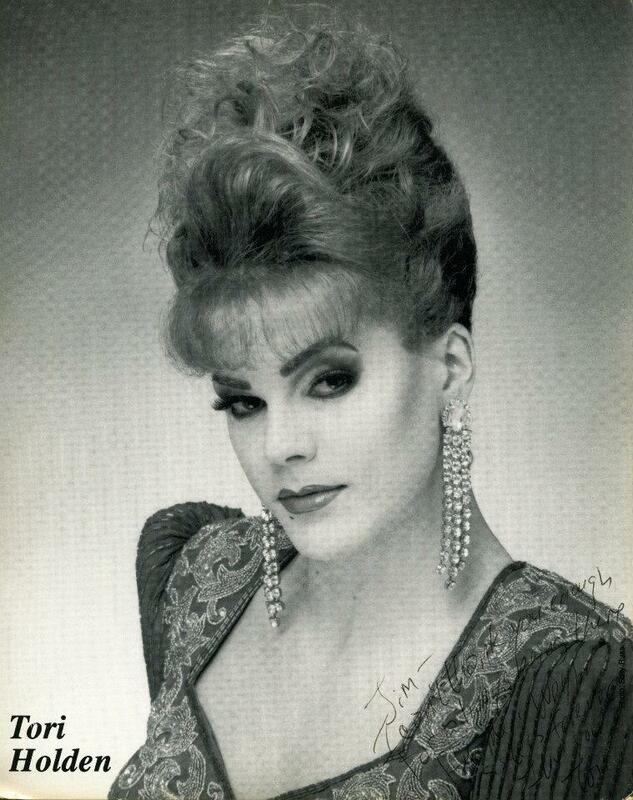 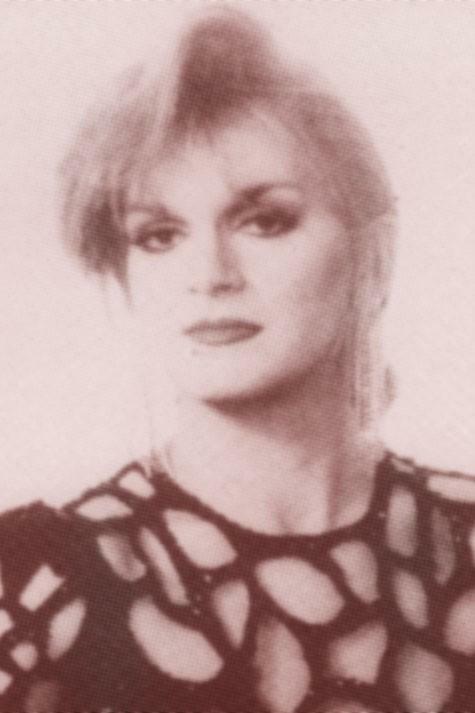 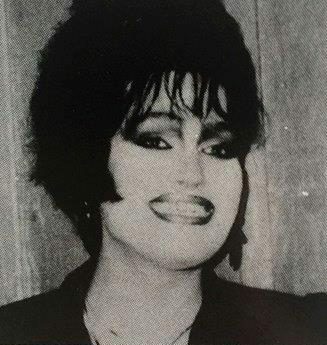 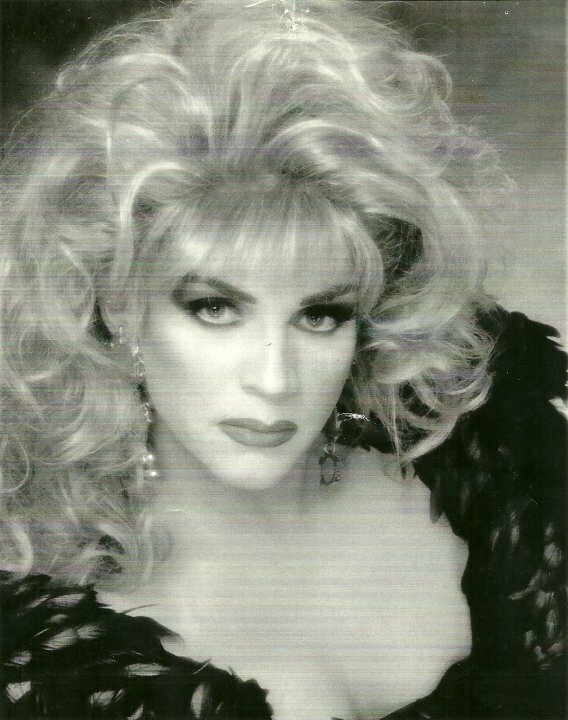 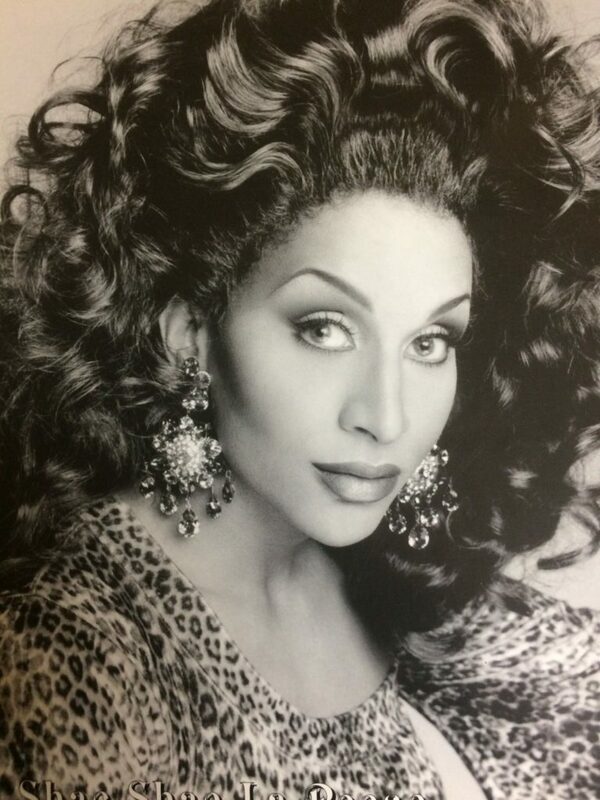 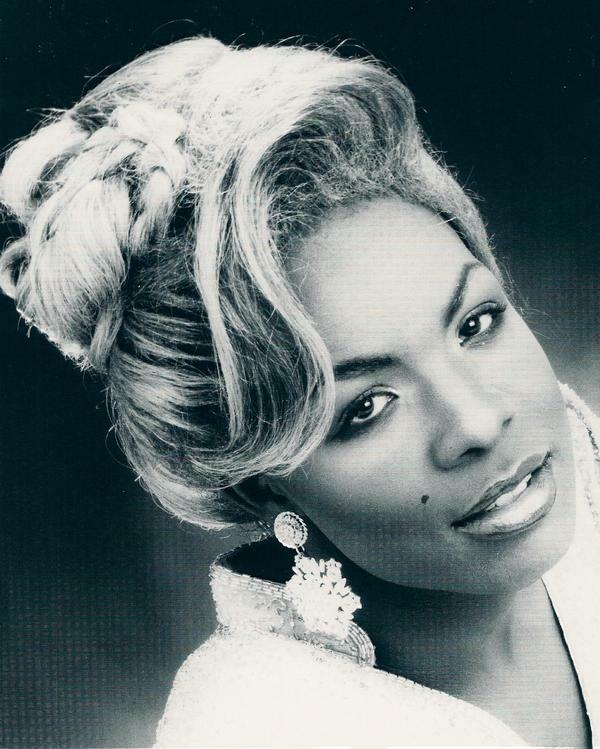 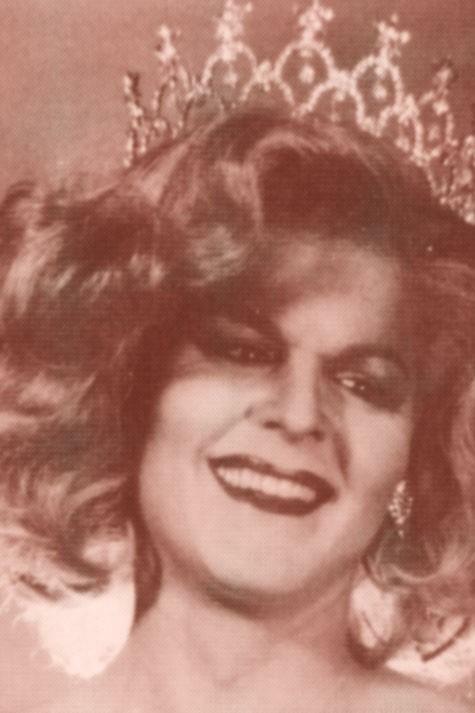 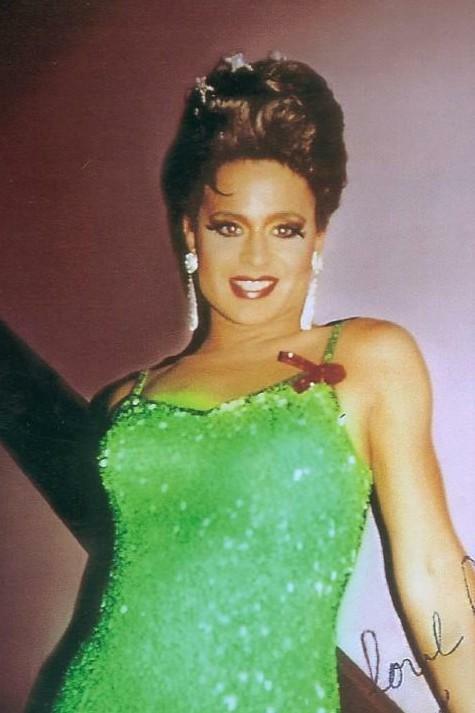 Lorrie DelMar, now retired from performing, was an entertainer out of Orlando, Florida where she was featured at places like Parliament House. 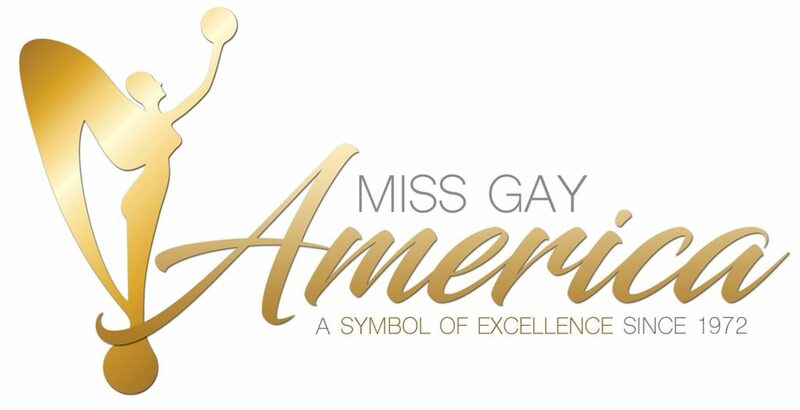 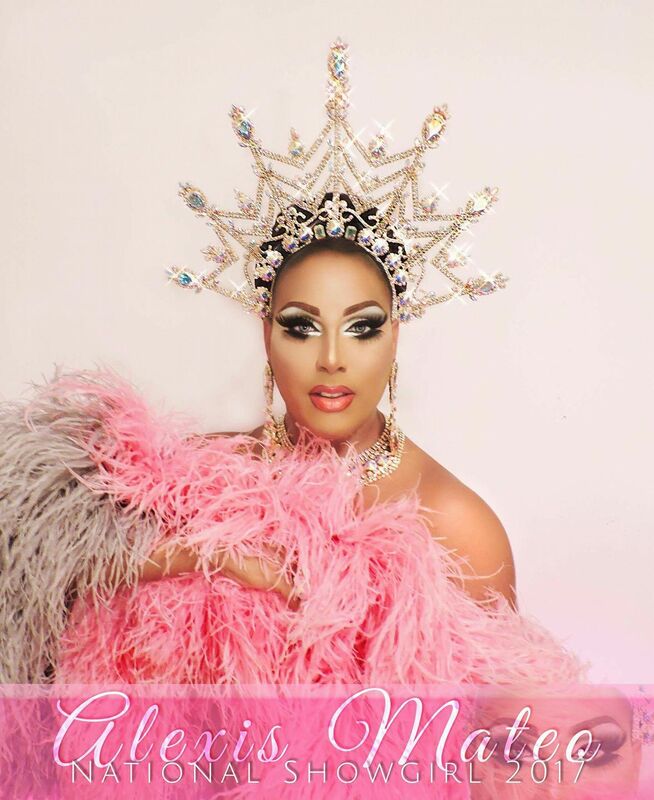 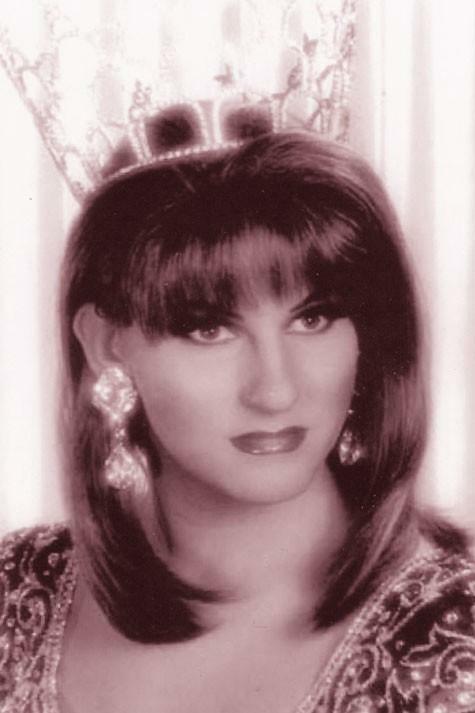 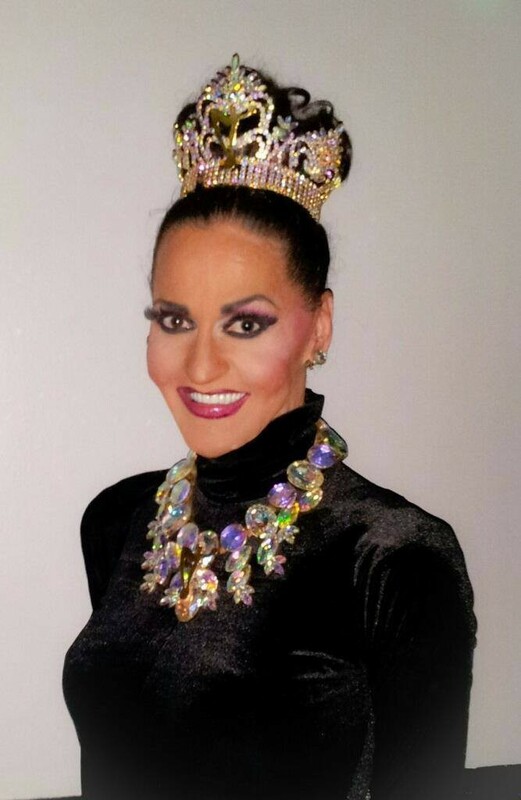 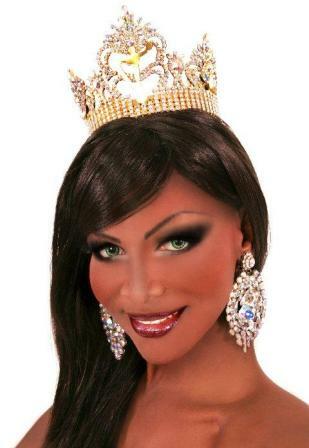 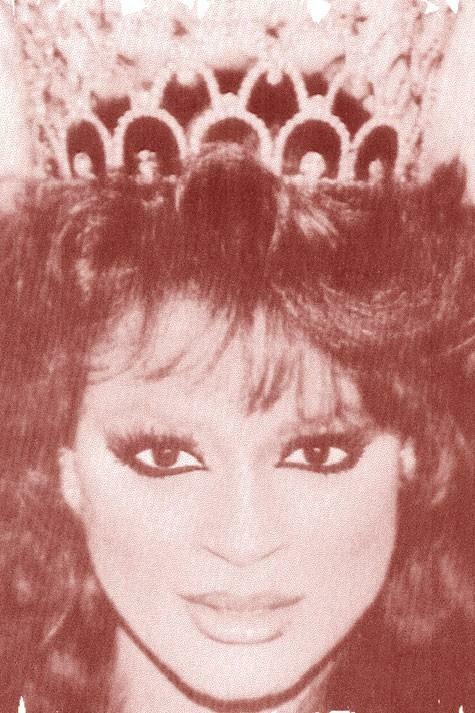 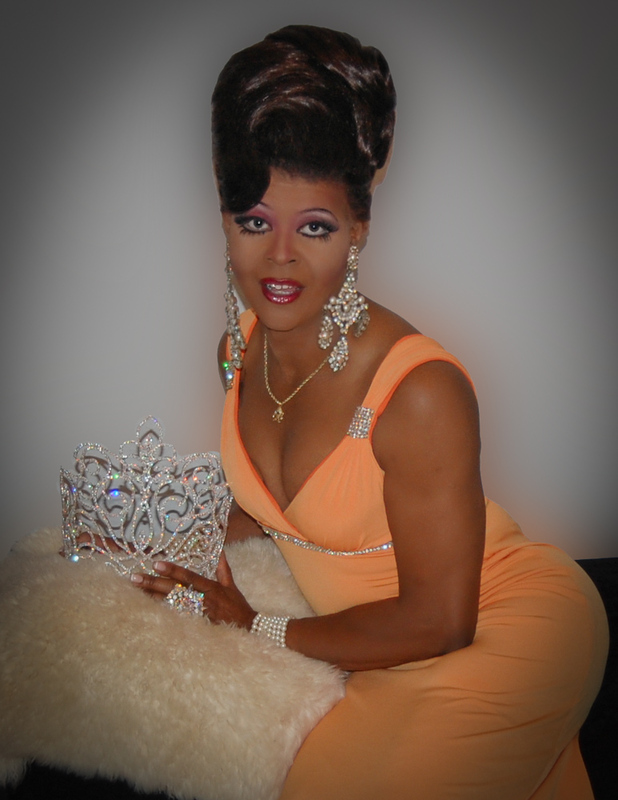 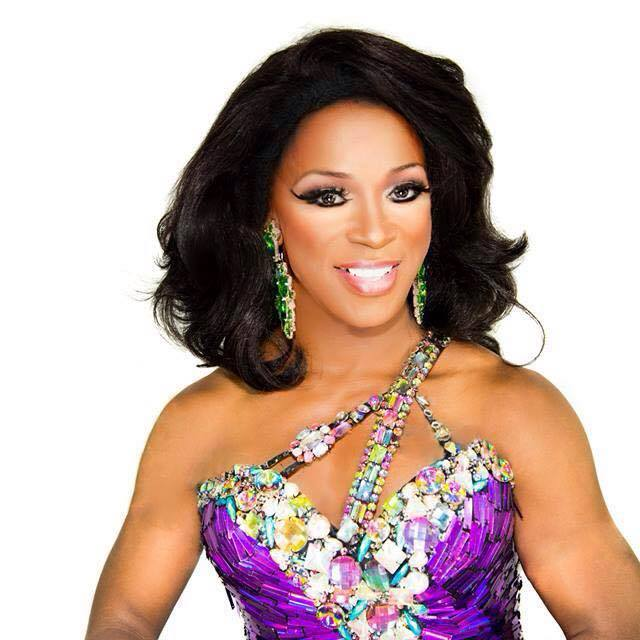 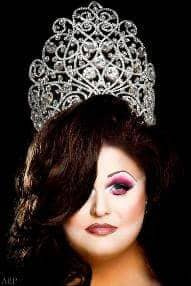 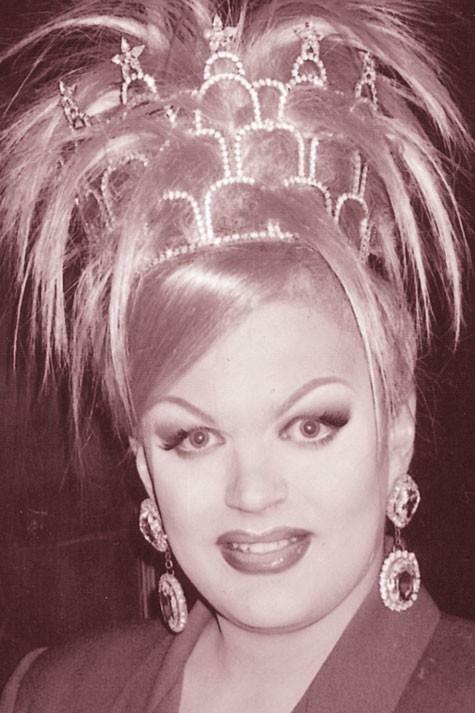 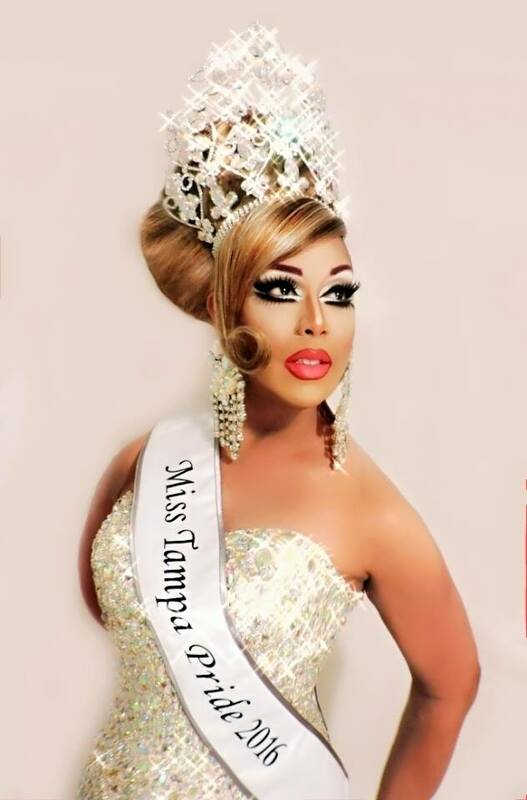 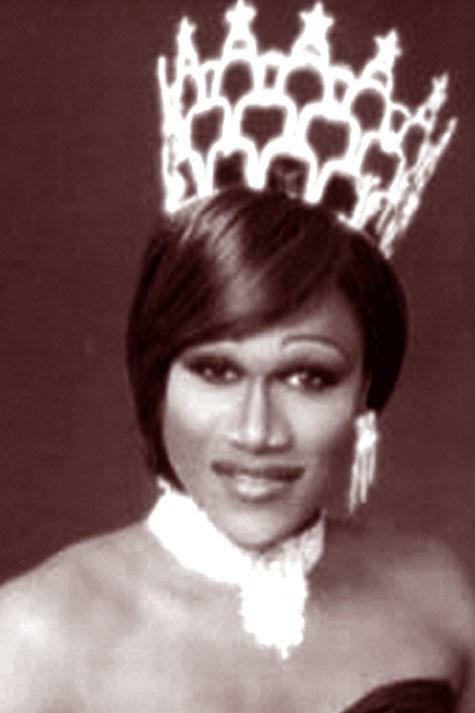 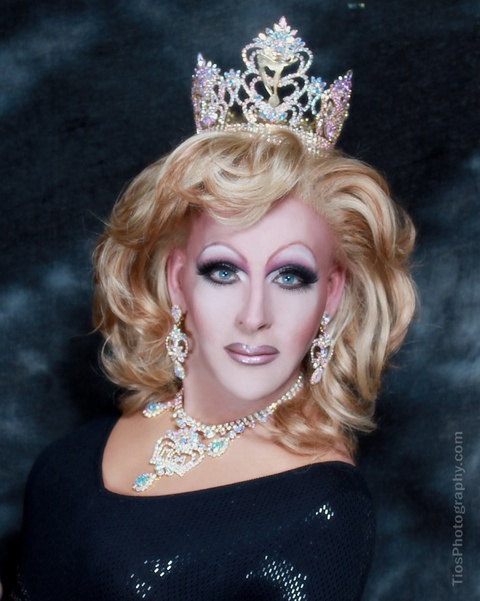 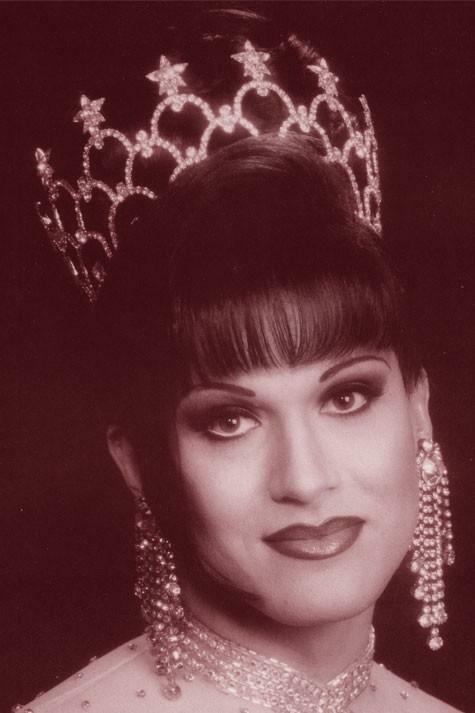 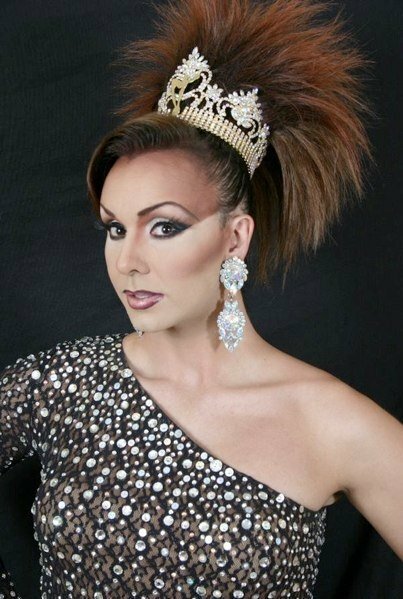 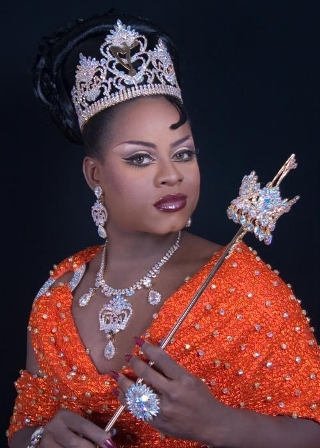 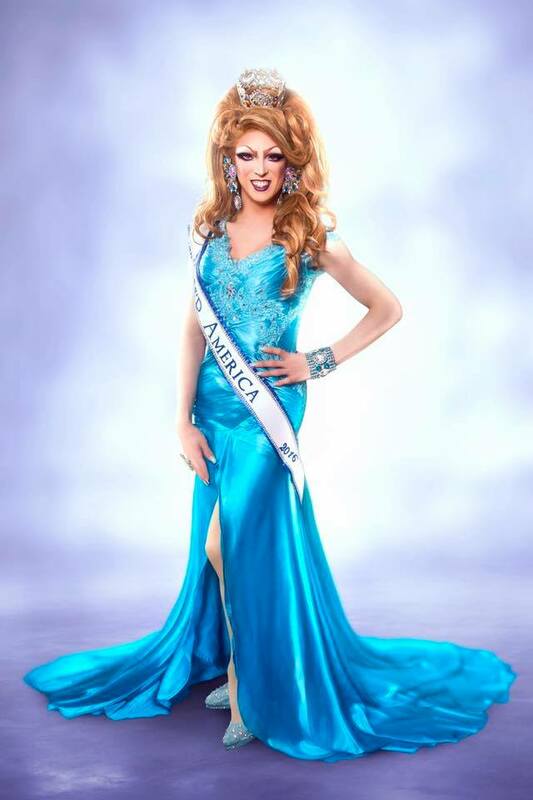 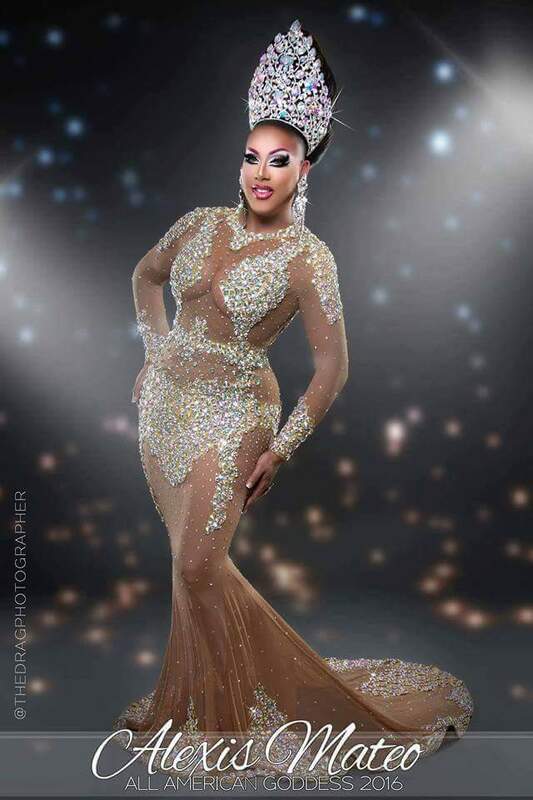 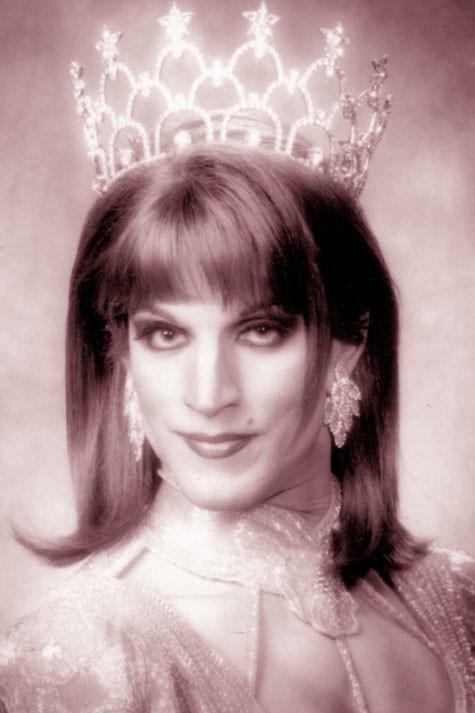 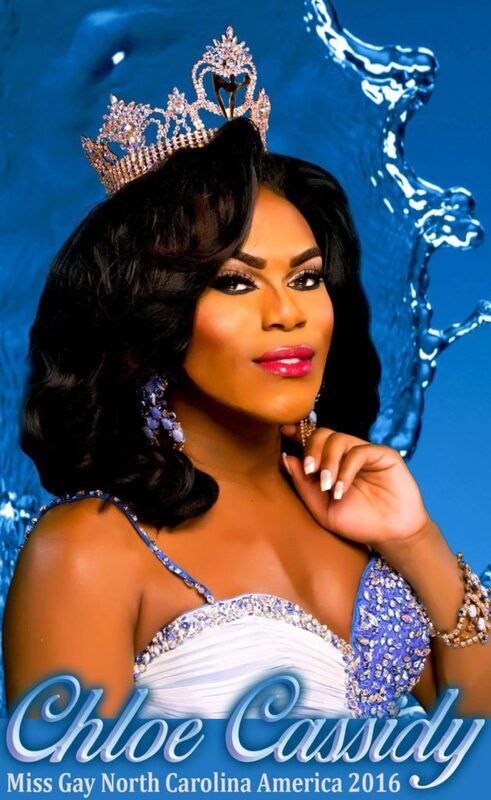 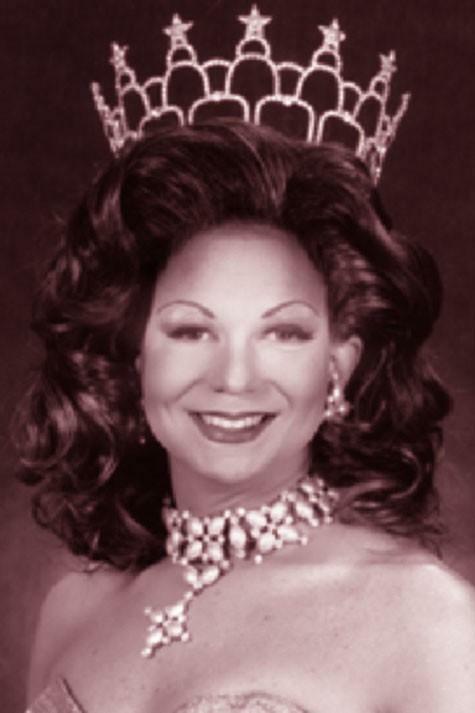 Miss Gay Florida America is a prelim to Miss Gay America. 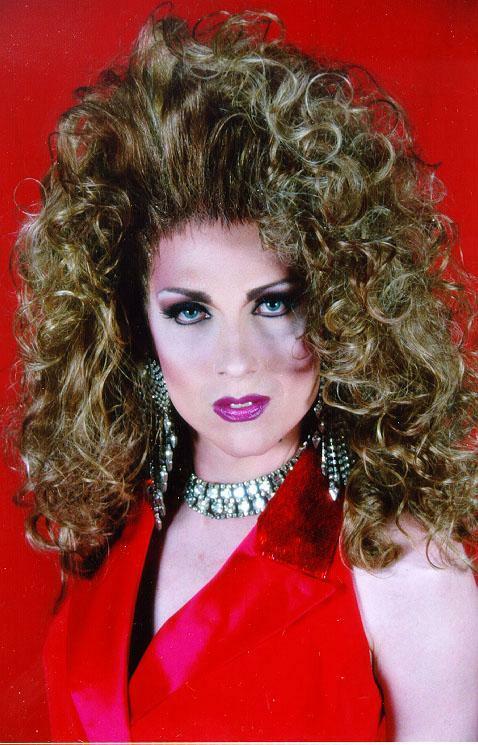 Crystle Chambers is an entertainer from Lakeland, Florida.